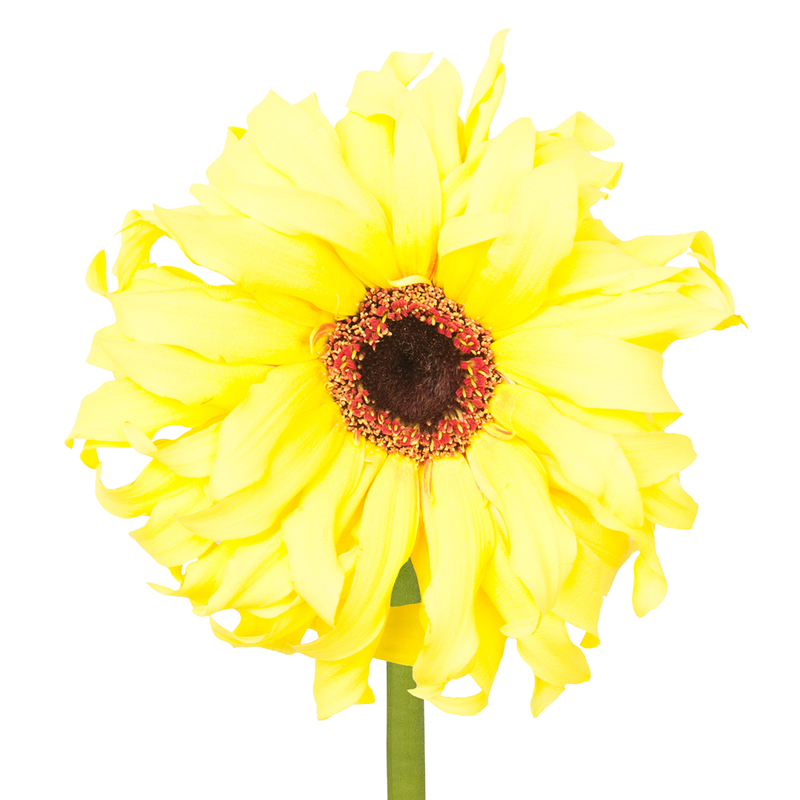 Our Best Basic collection is the foundation of our company. It consists of trusted, strong and qualitative varieties that have proven themselves worthy of these titles. 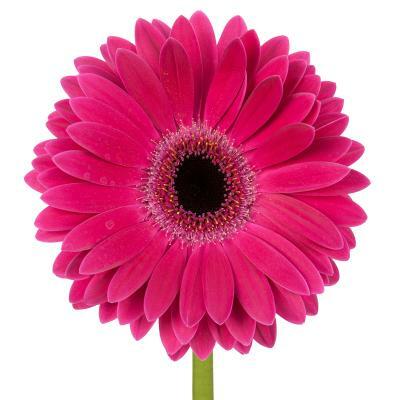 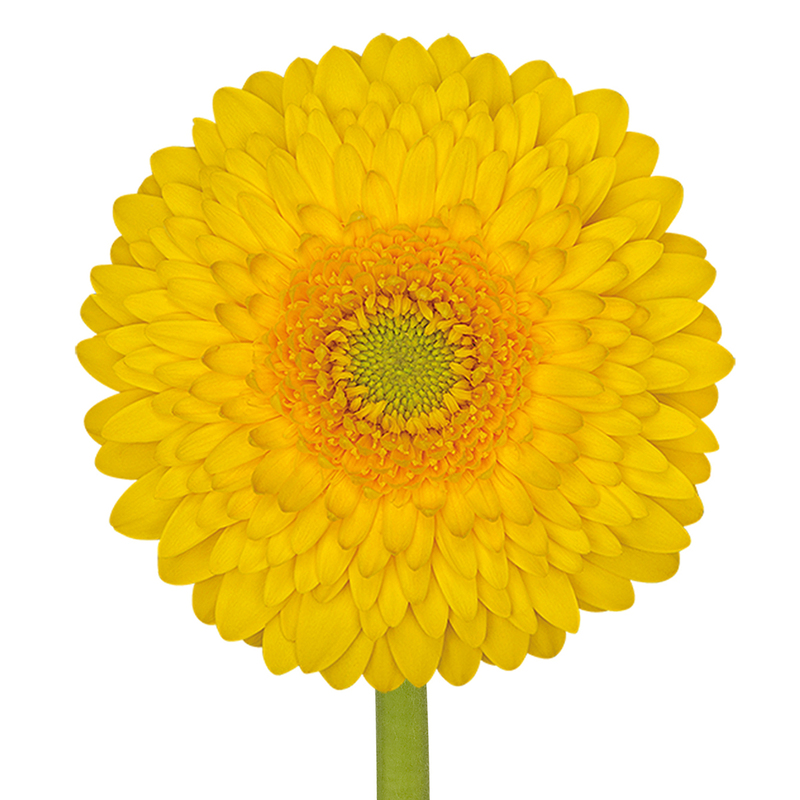 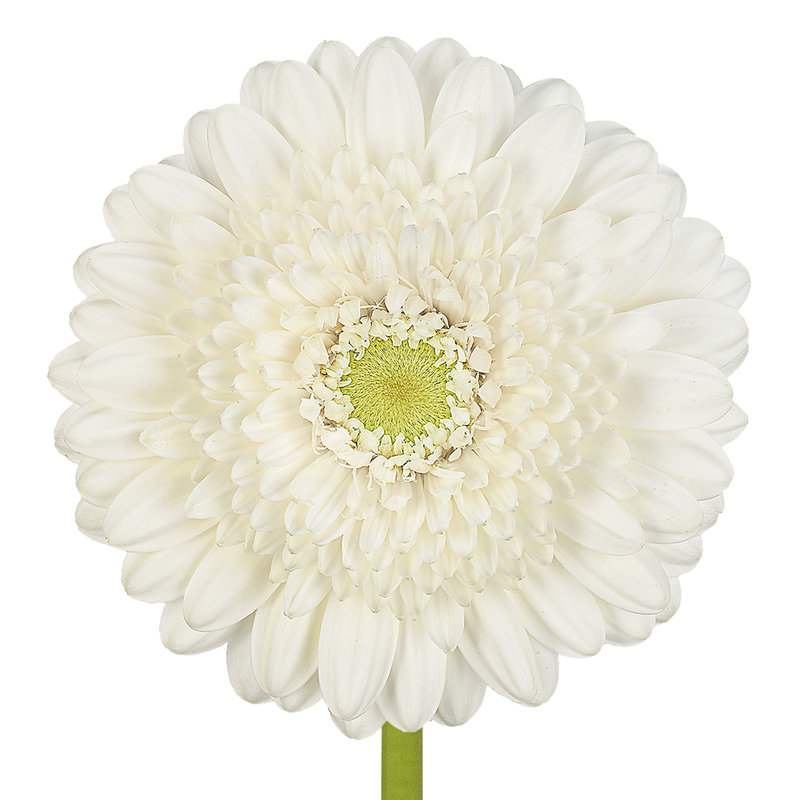 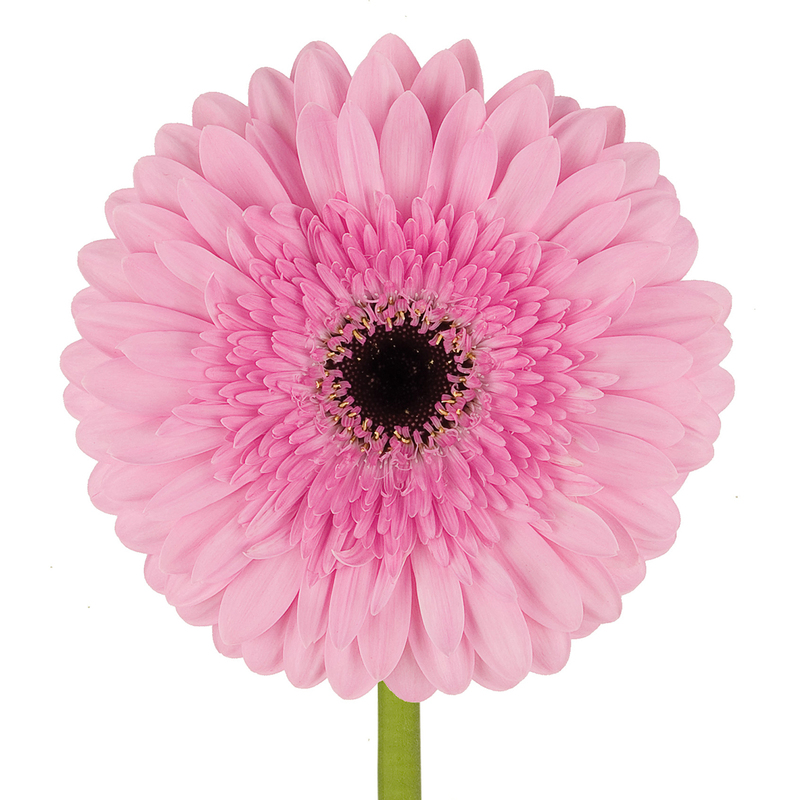 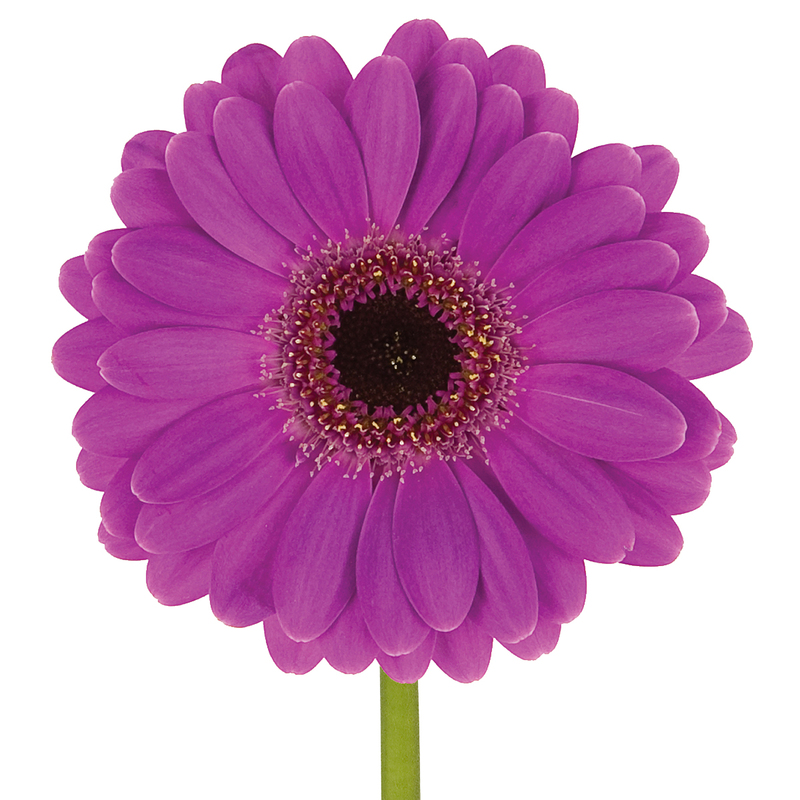 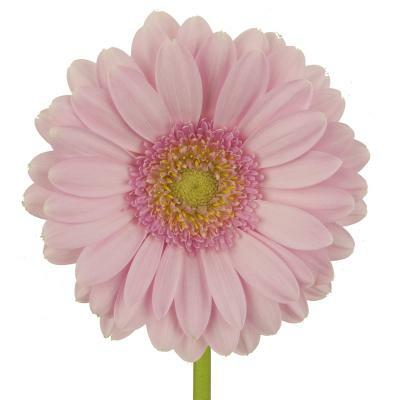 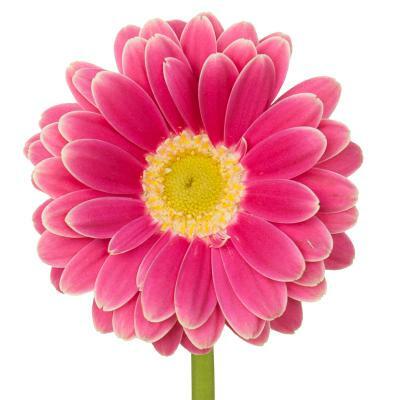 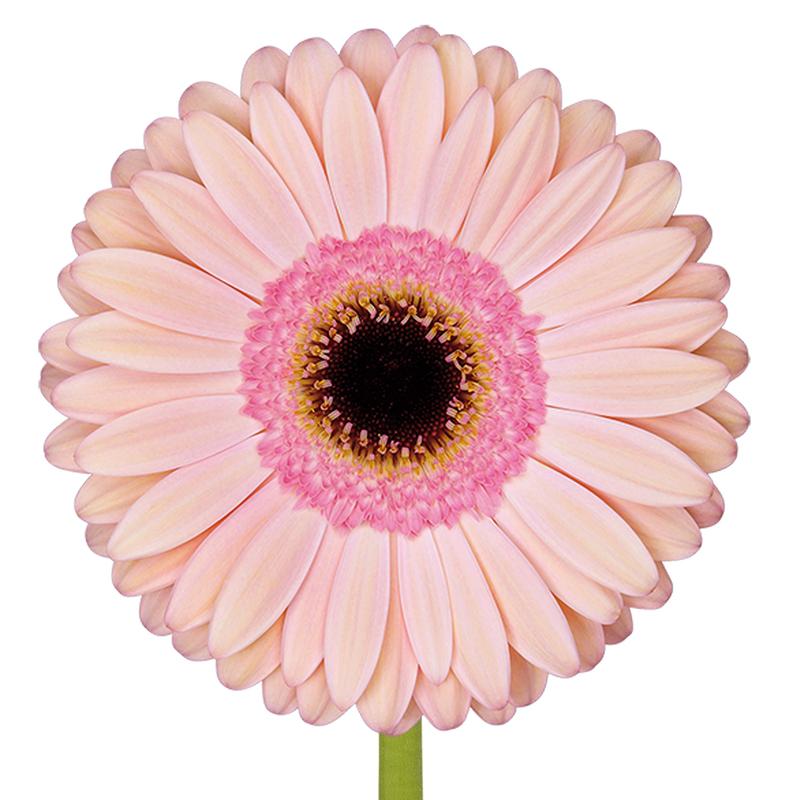 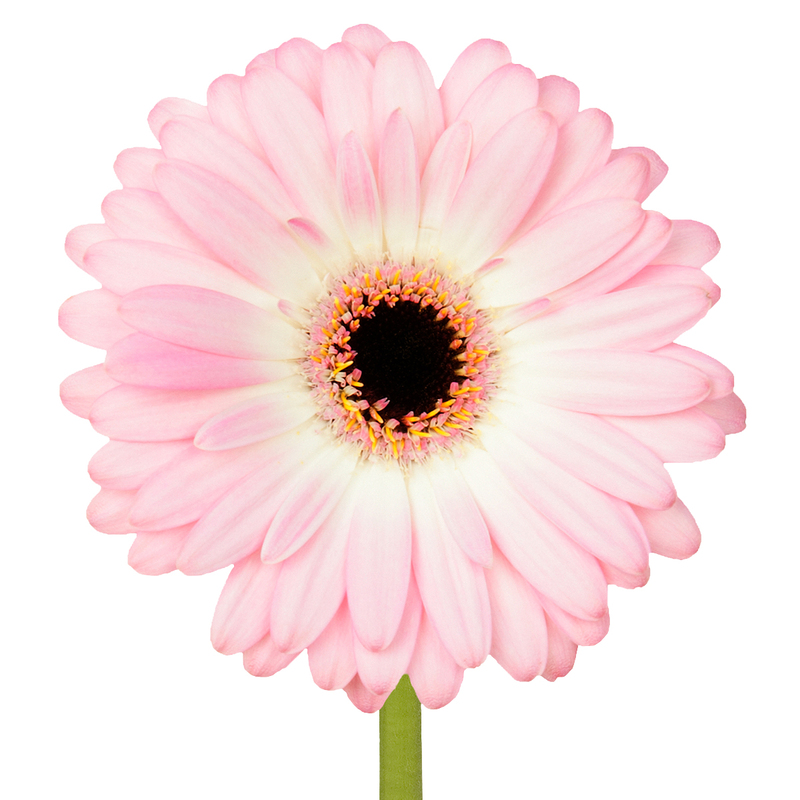 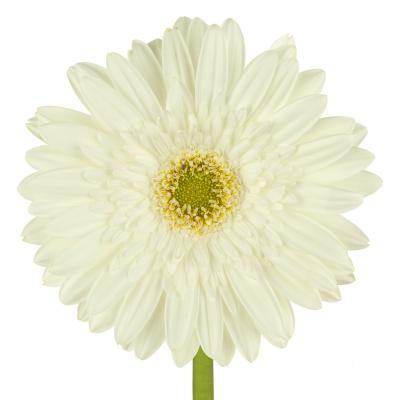 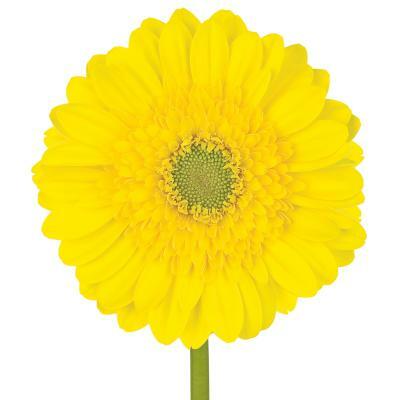 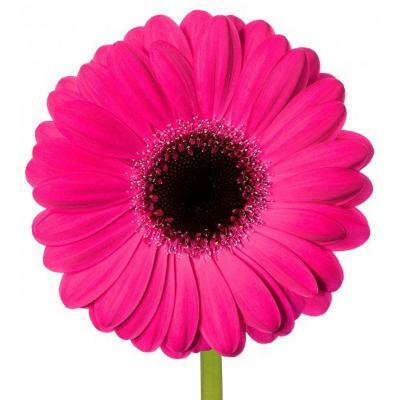 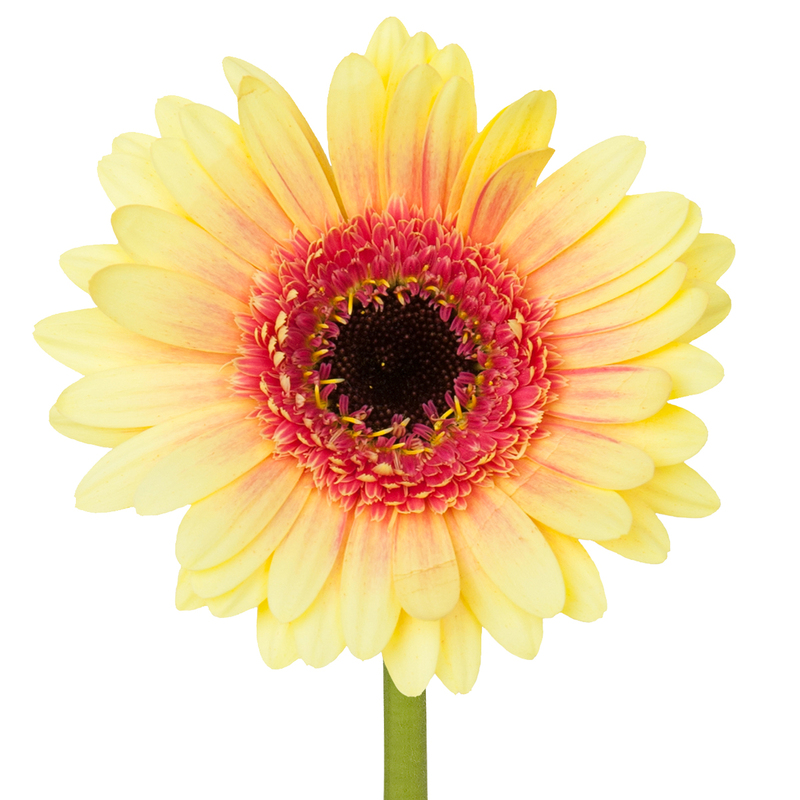 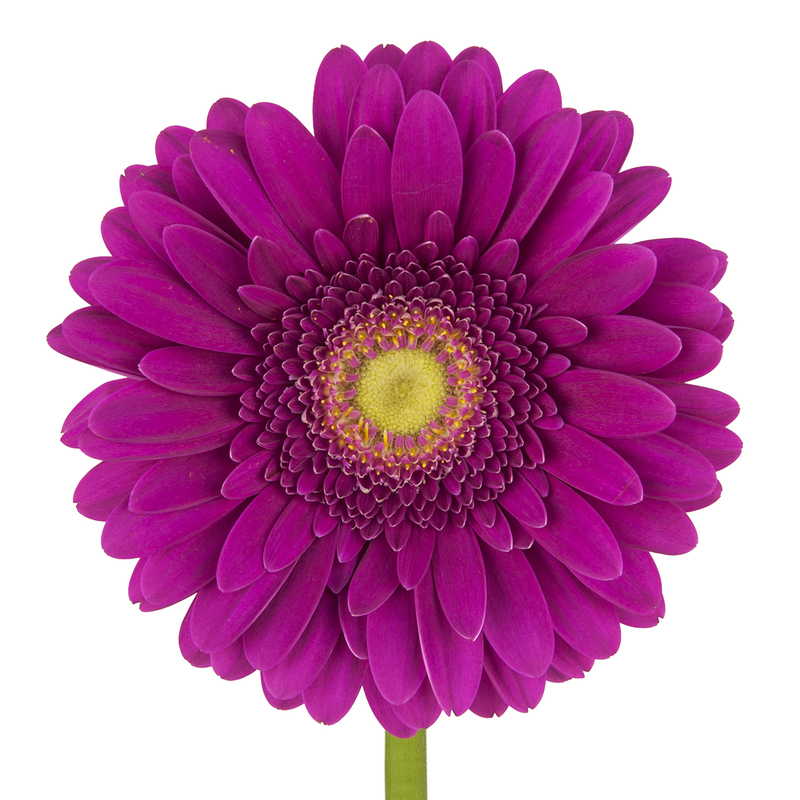 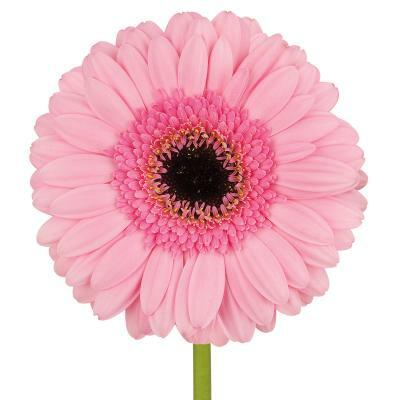 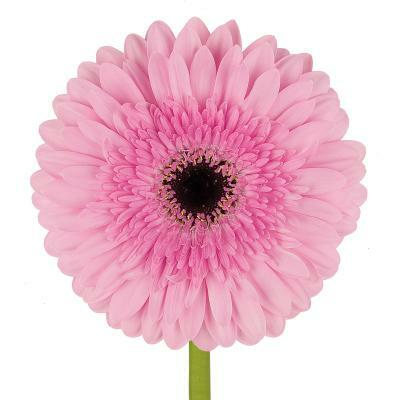 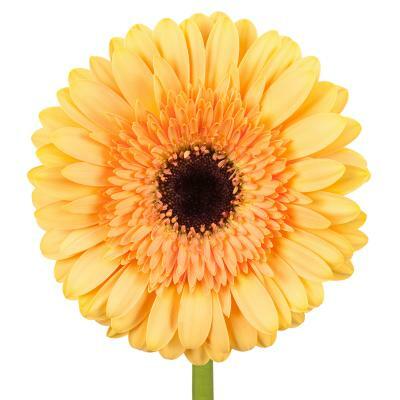 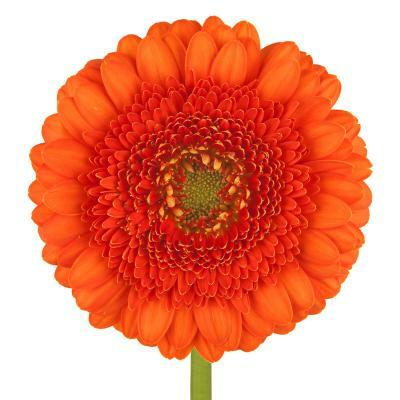 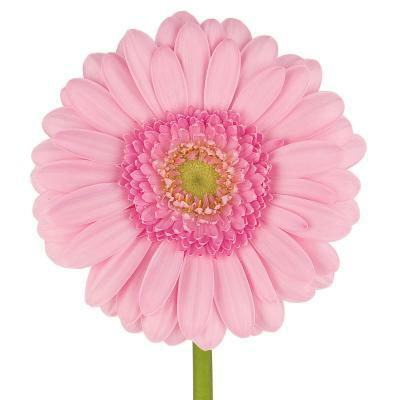 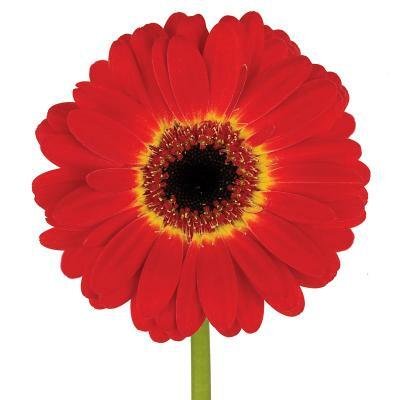 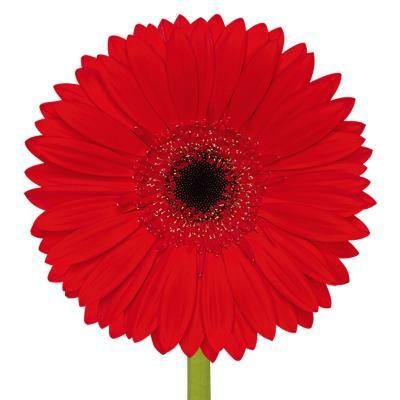 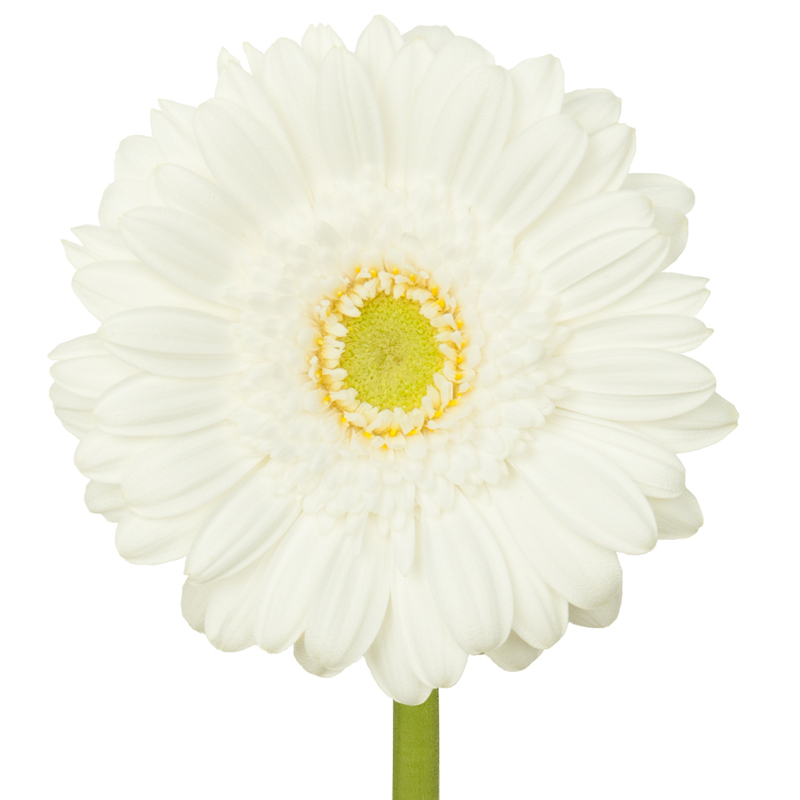 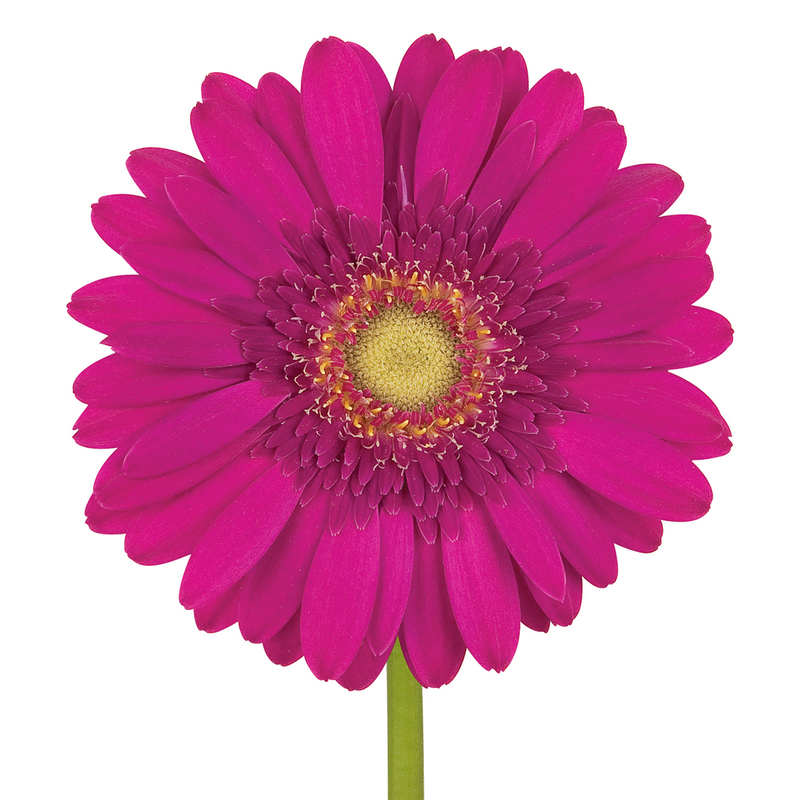 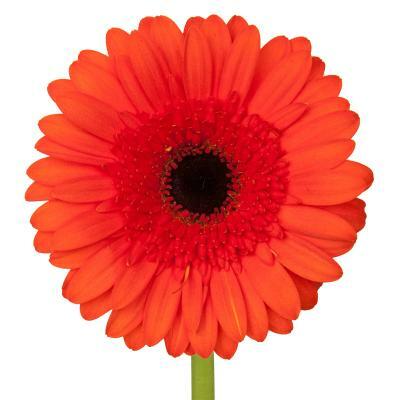 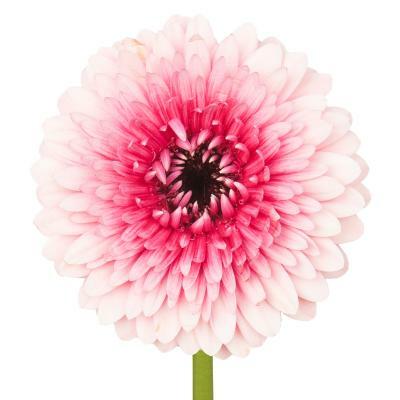 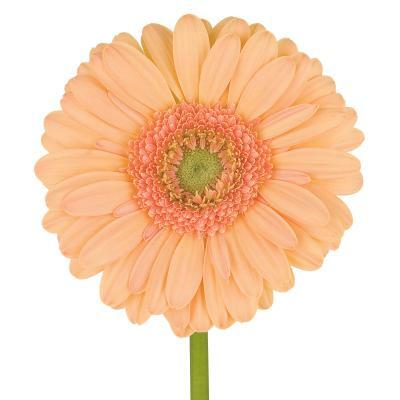 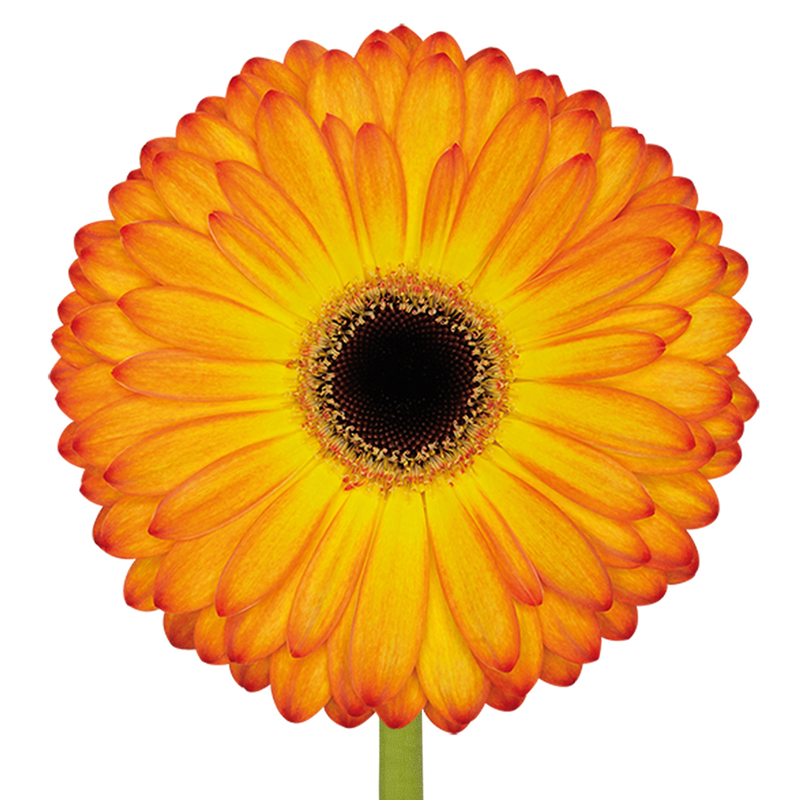 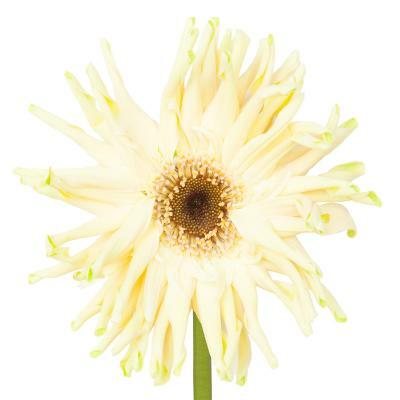 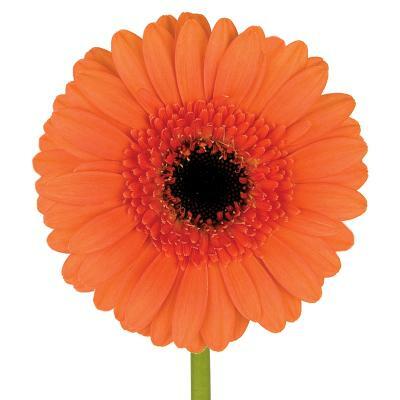 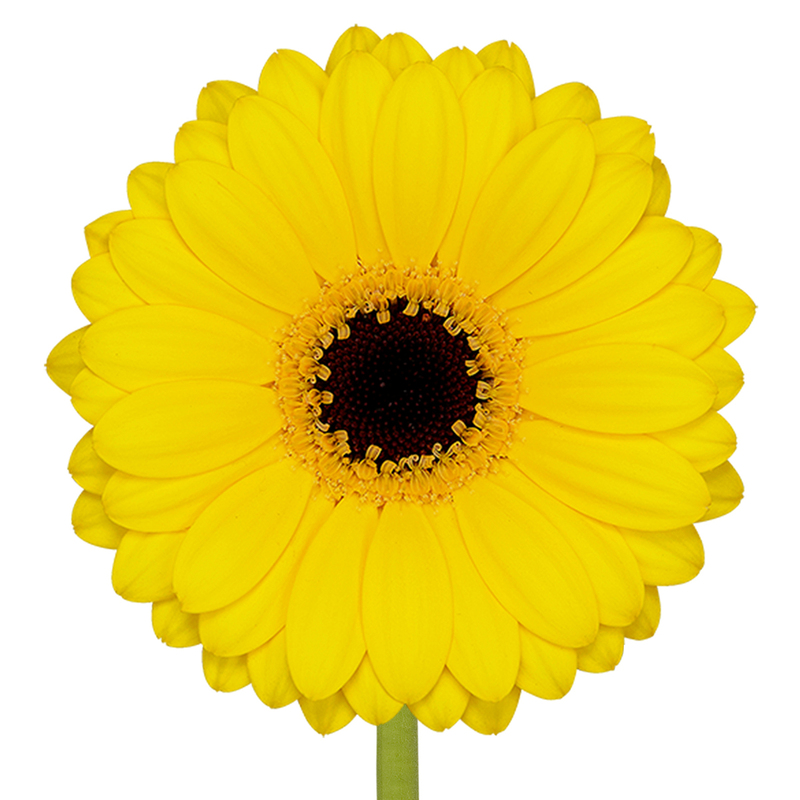 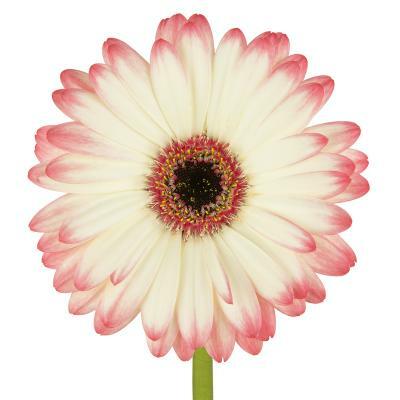 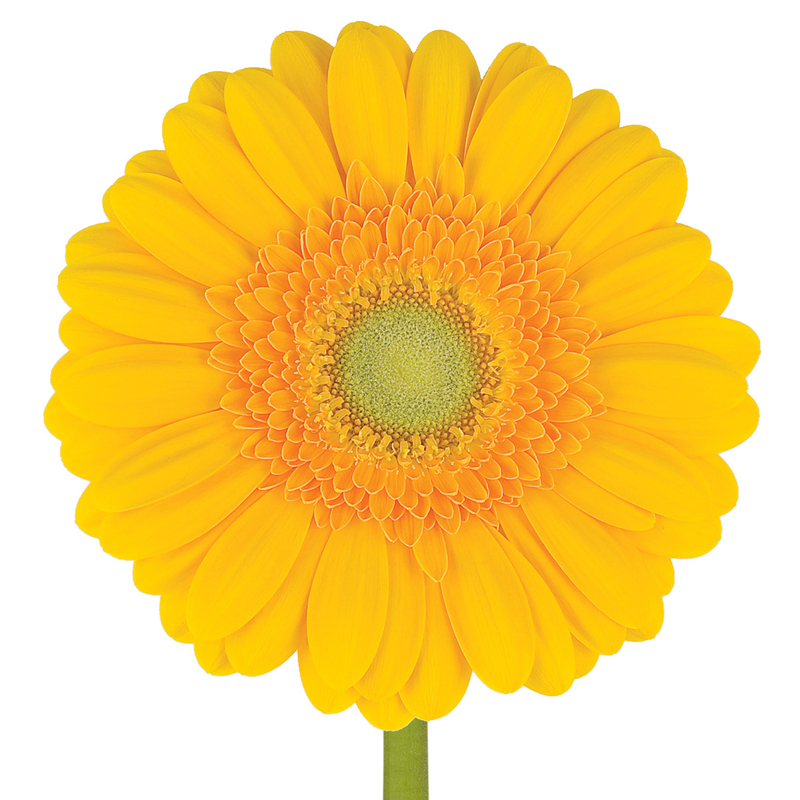 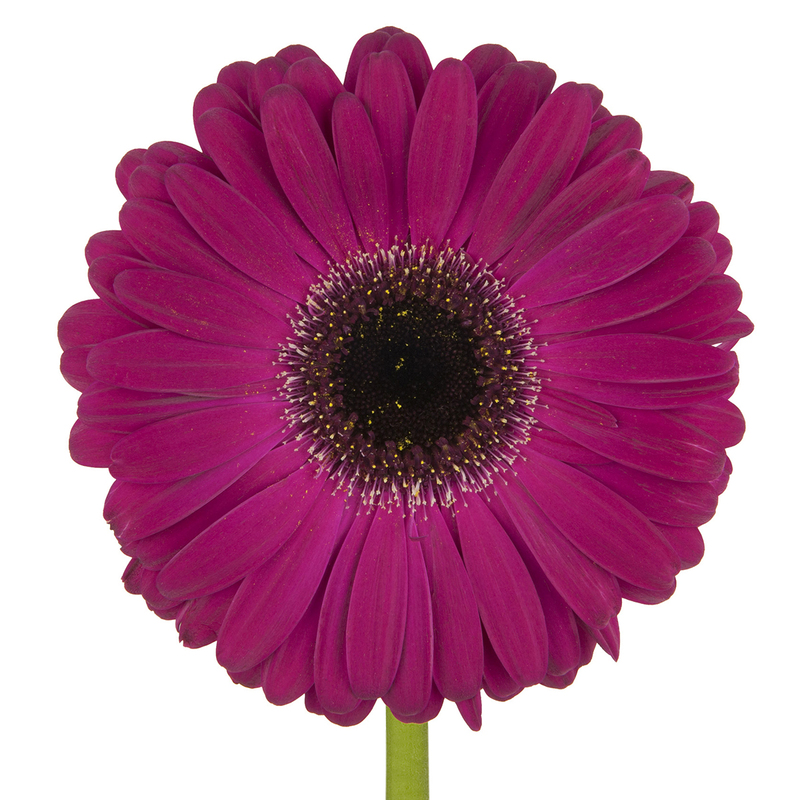 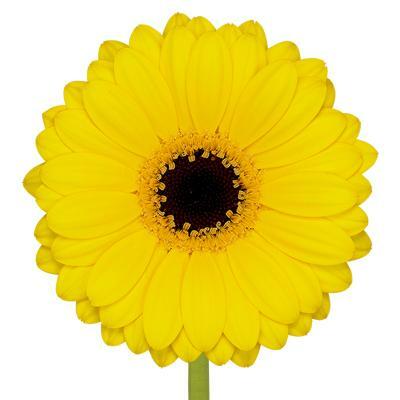 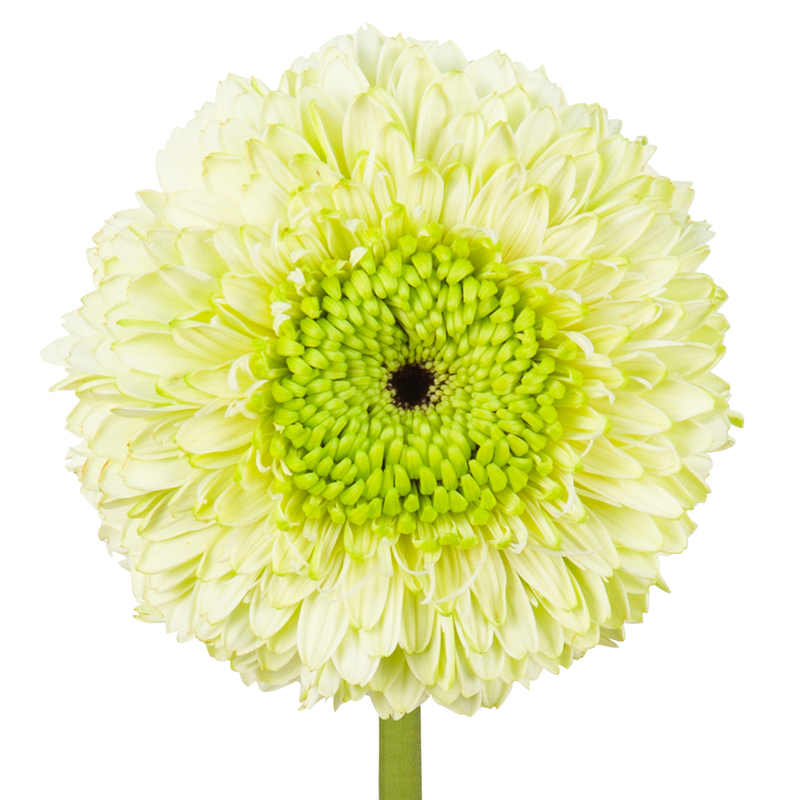 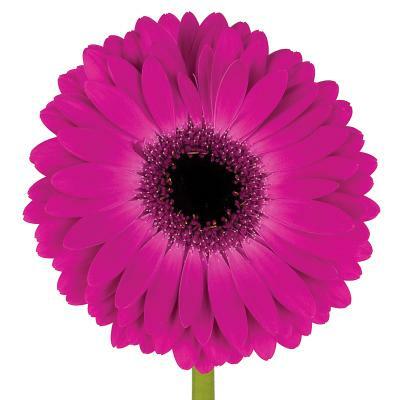 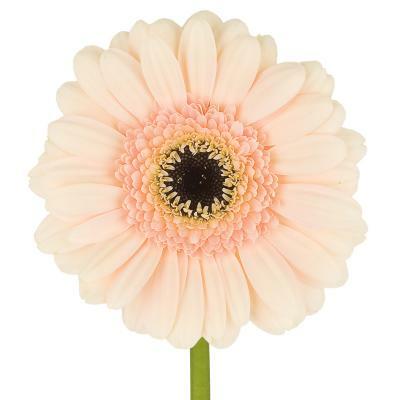 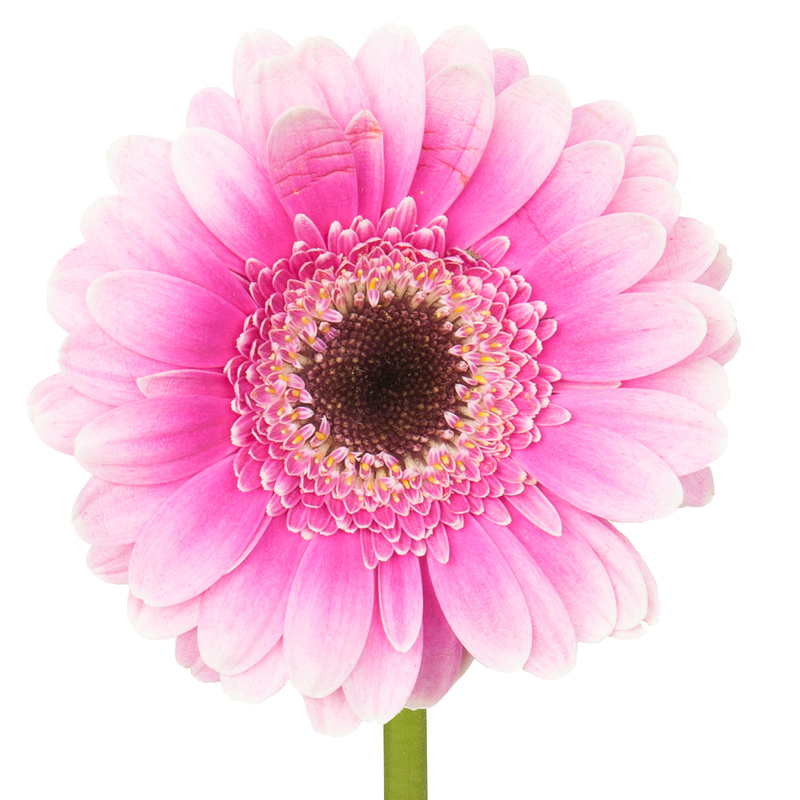 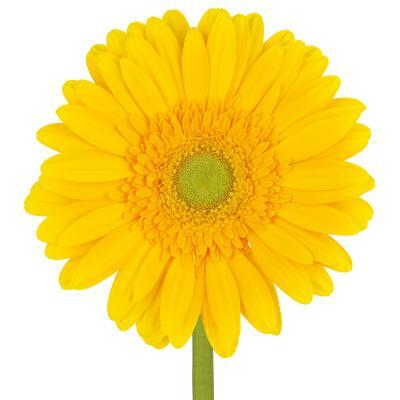 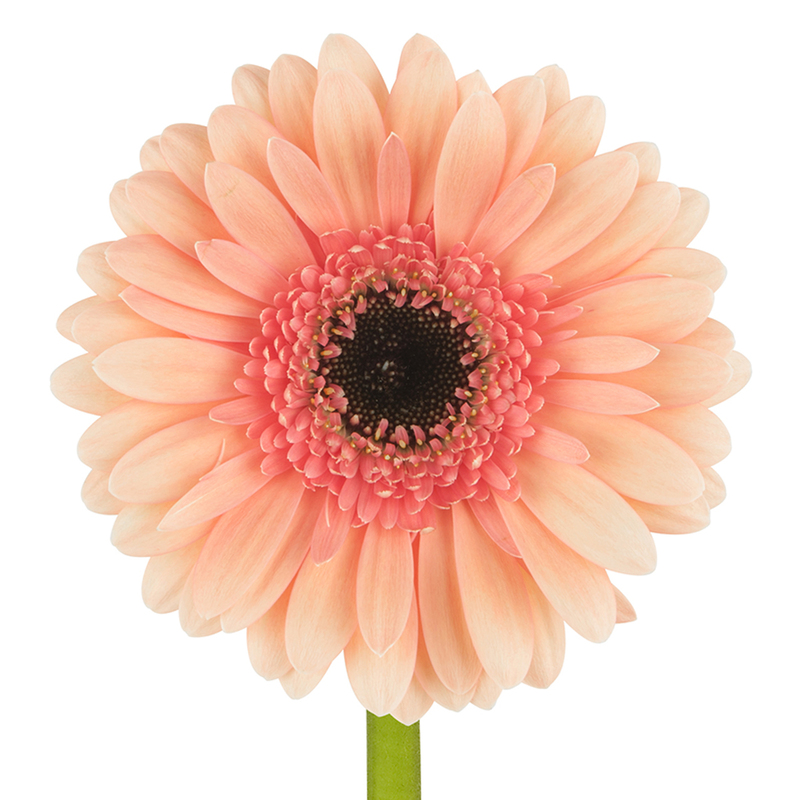 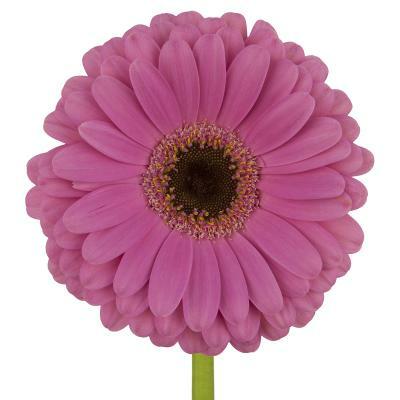 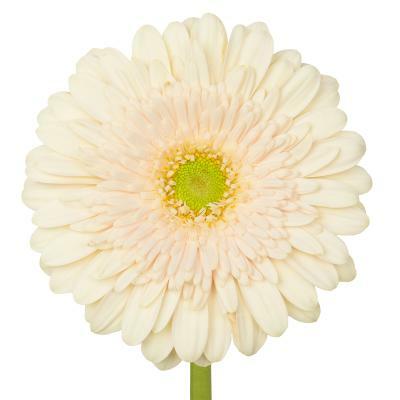 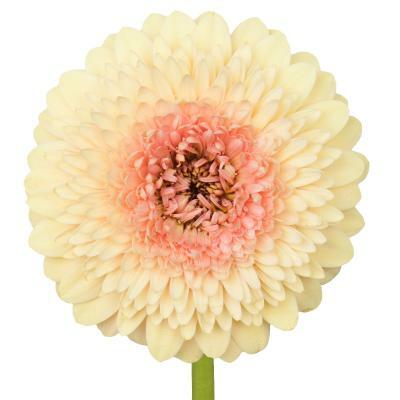 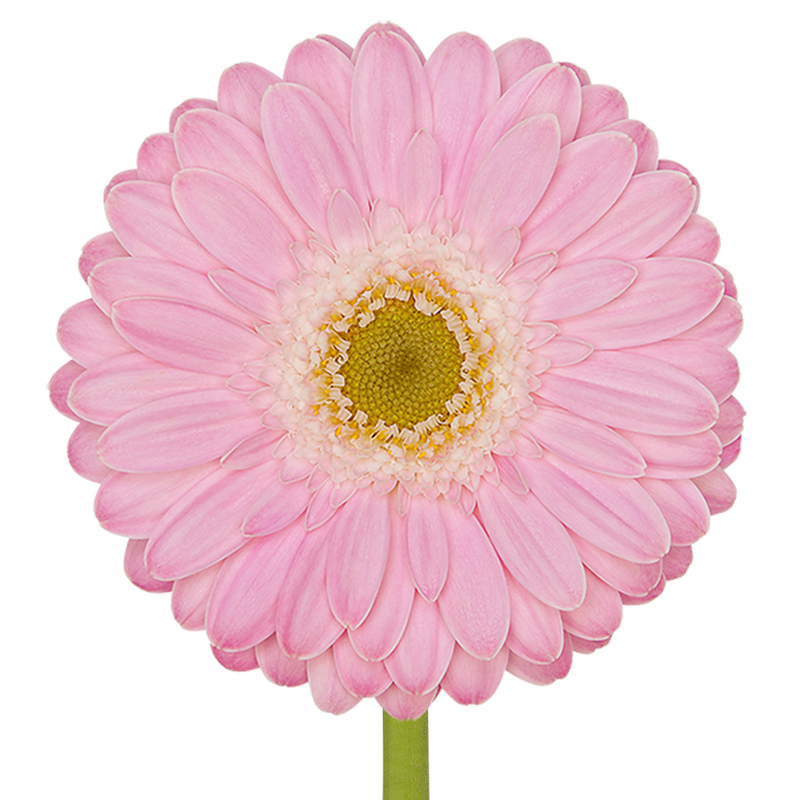 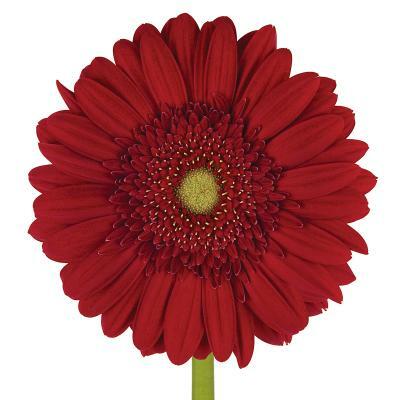 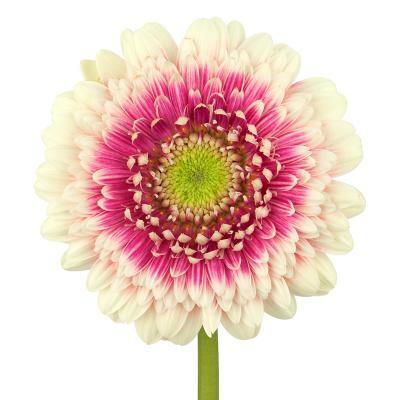 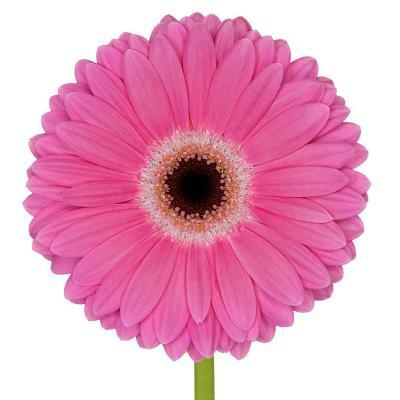 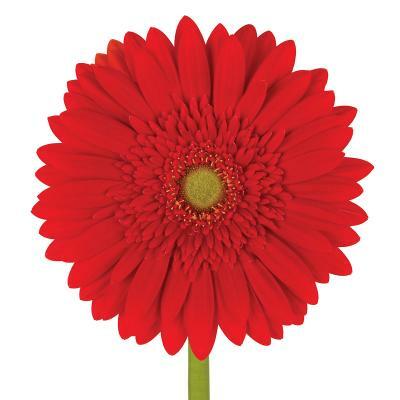 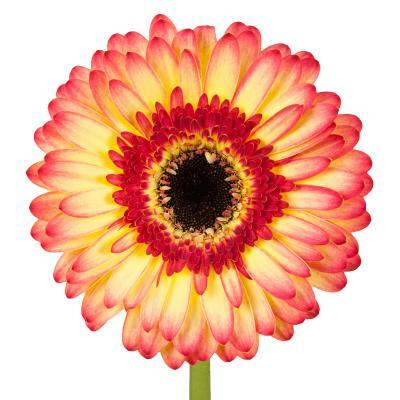 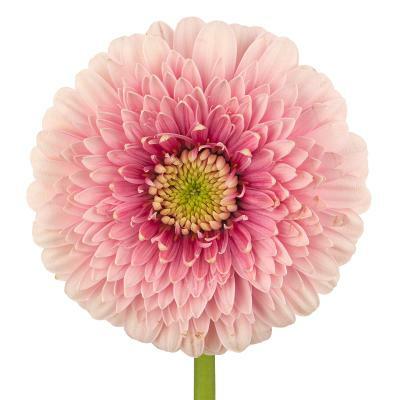 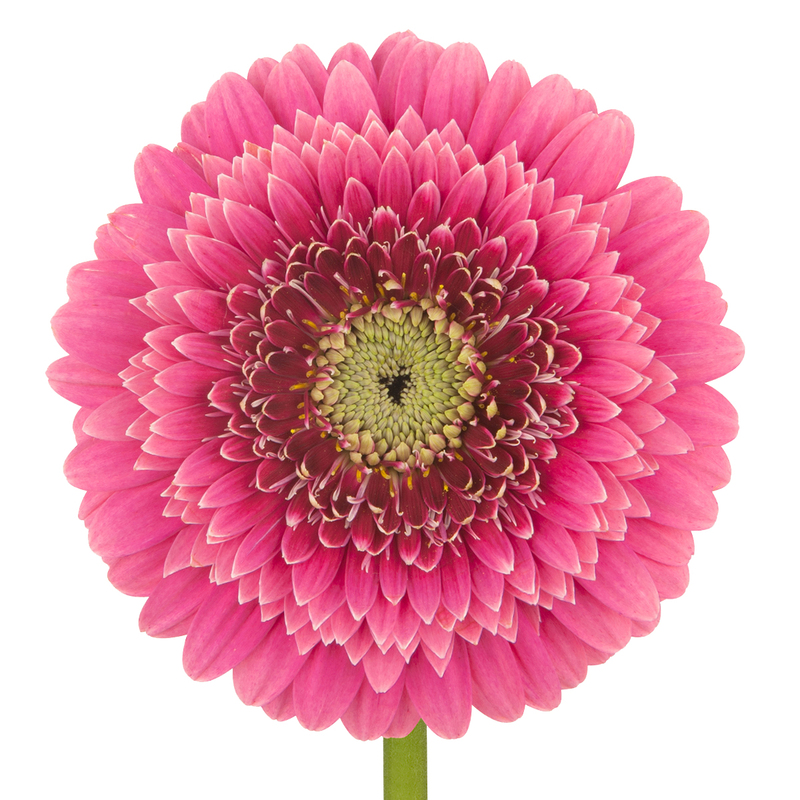 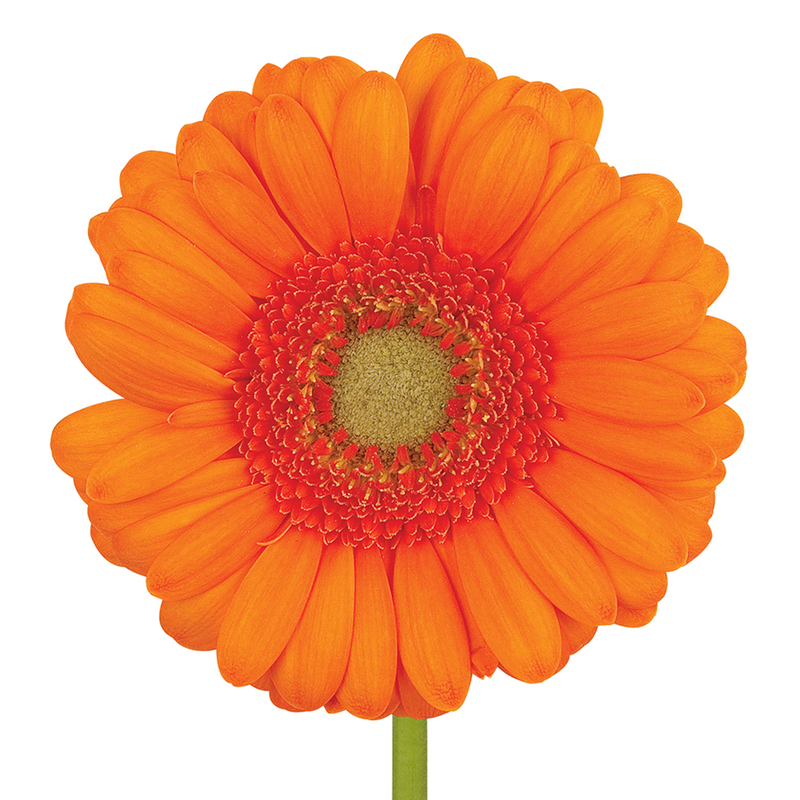 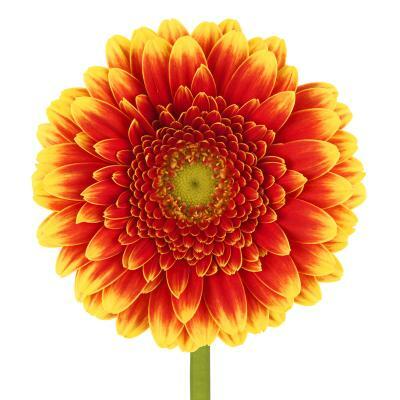 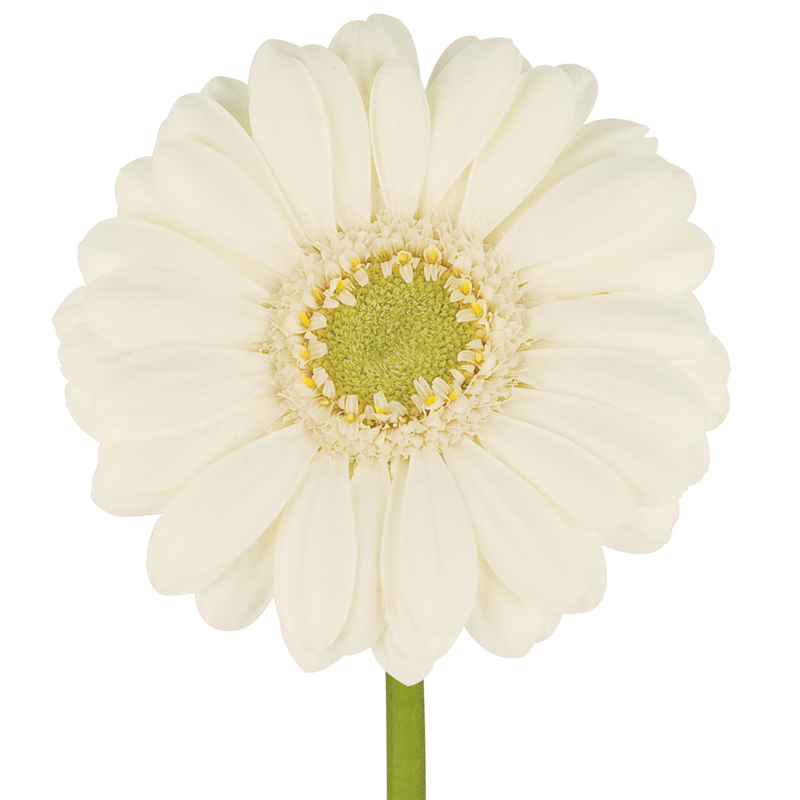 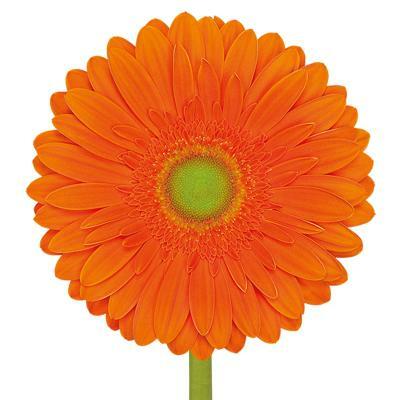 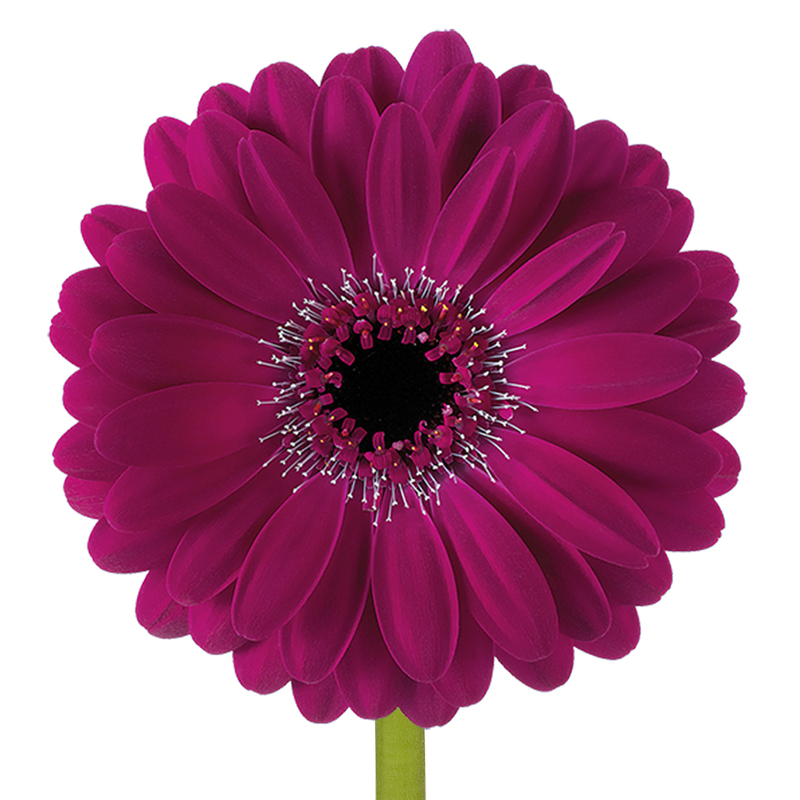 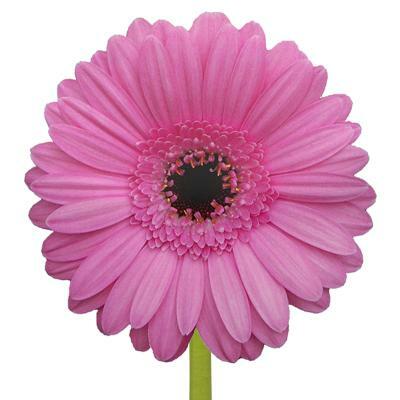 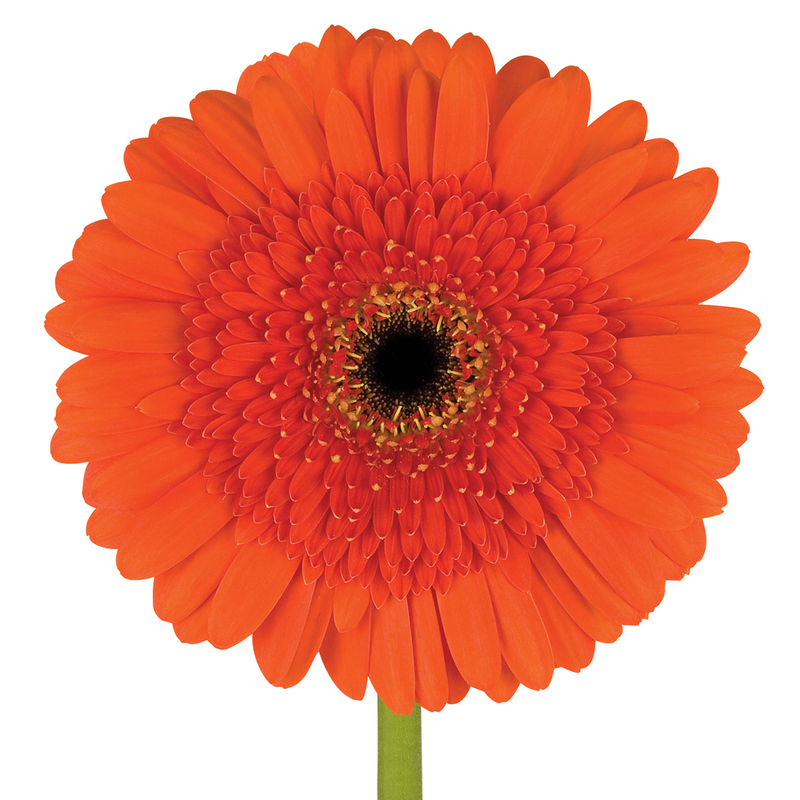 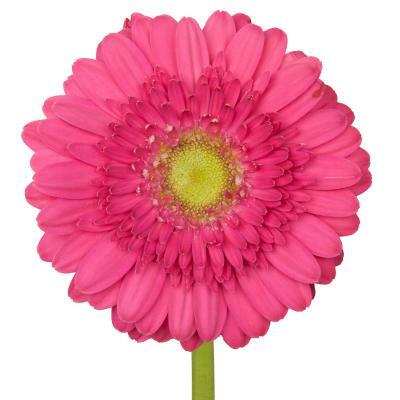 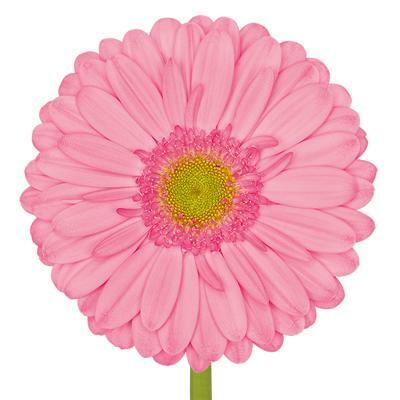 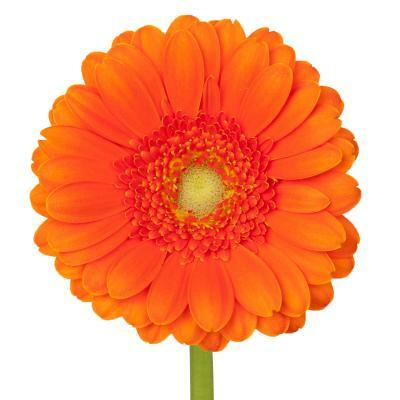 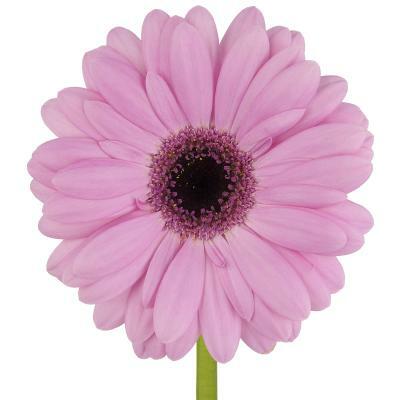 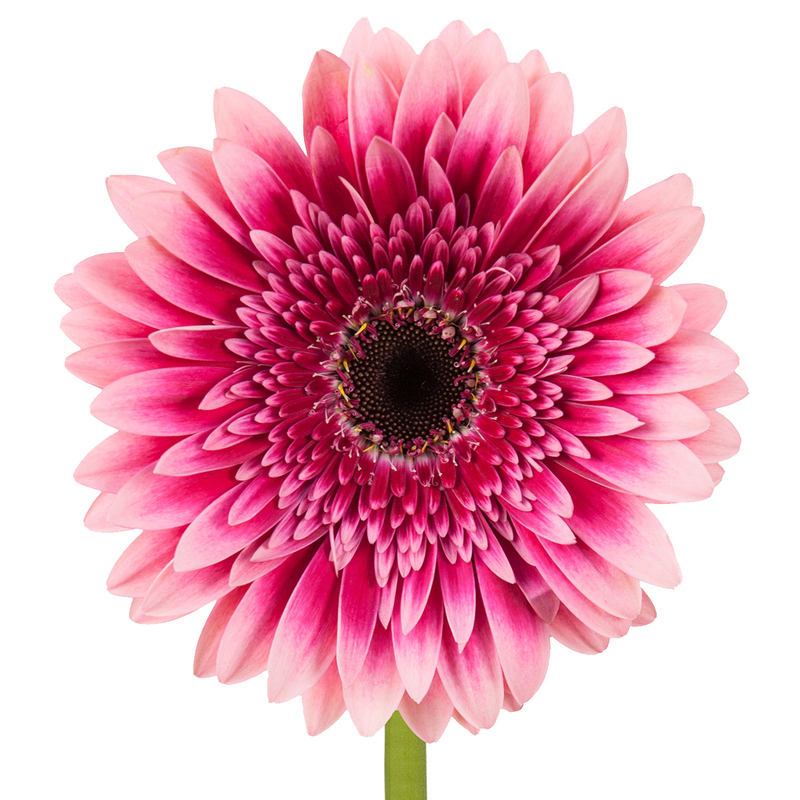 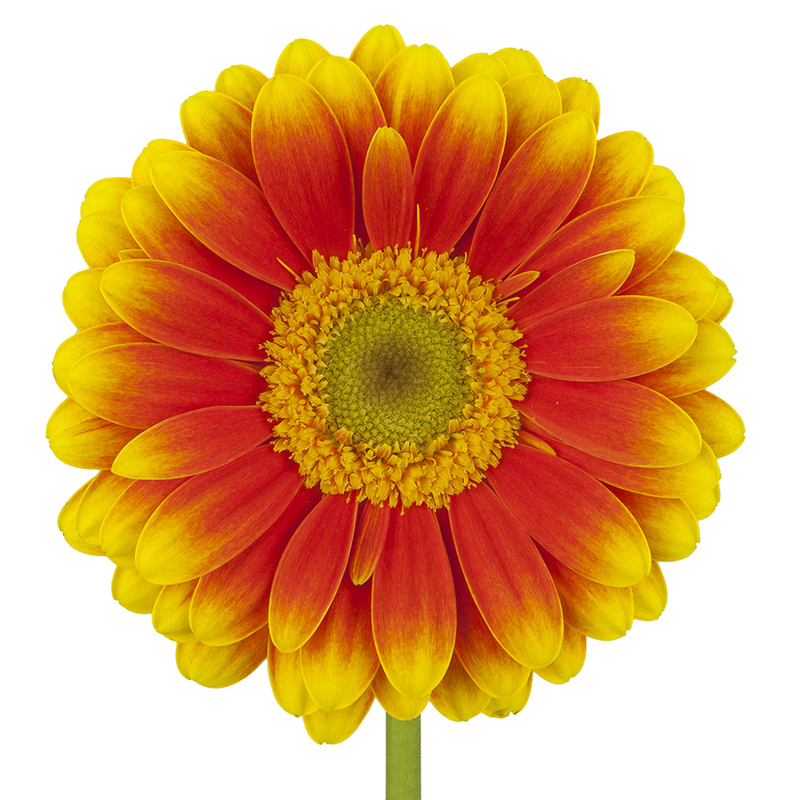 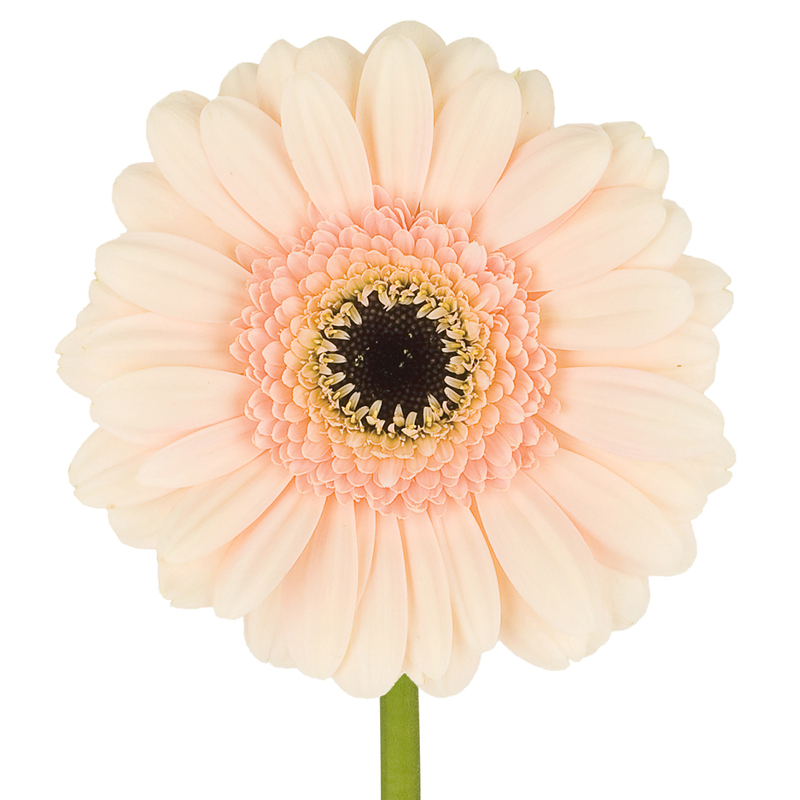 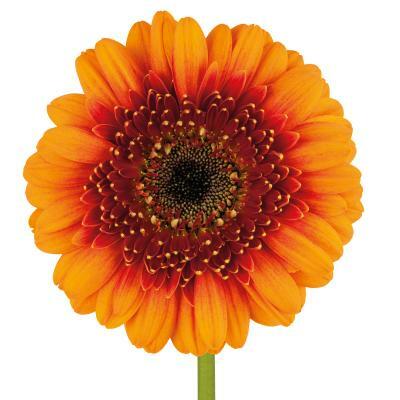 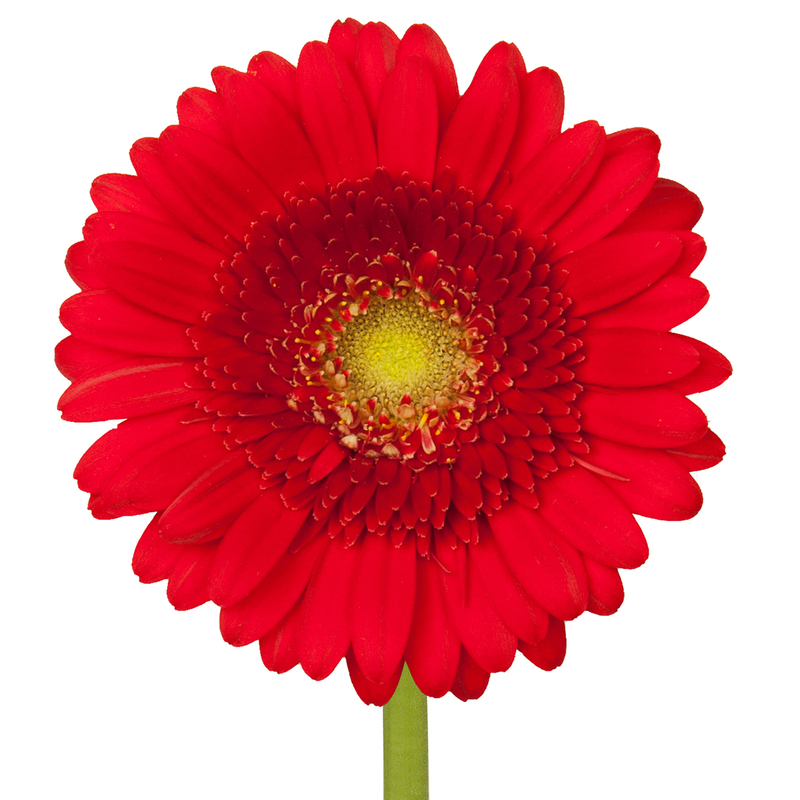 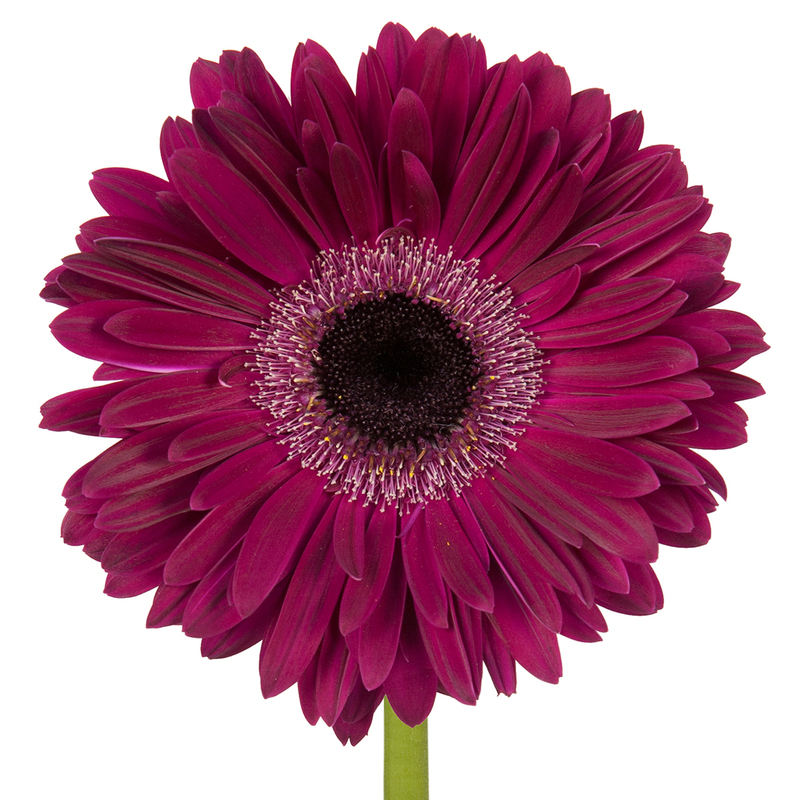 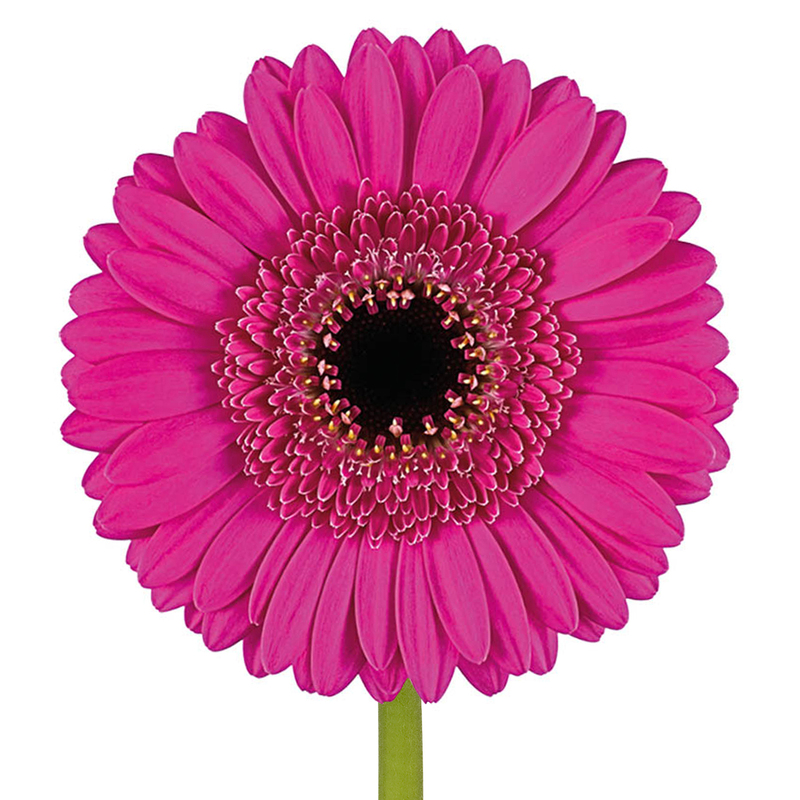 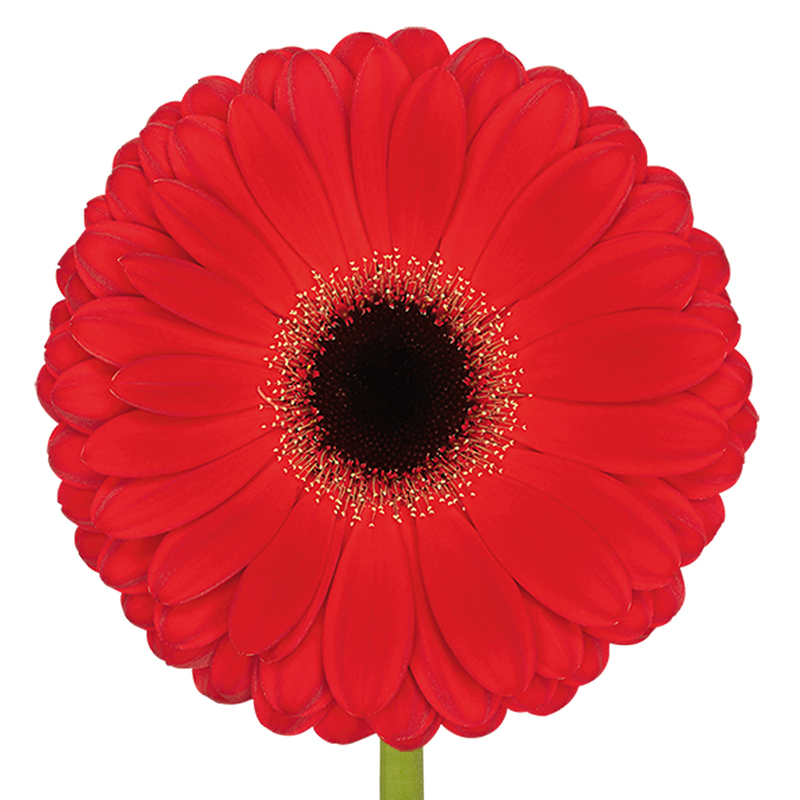 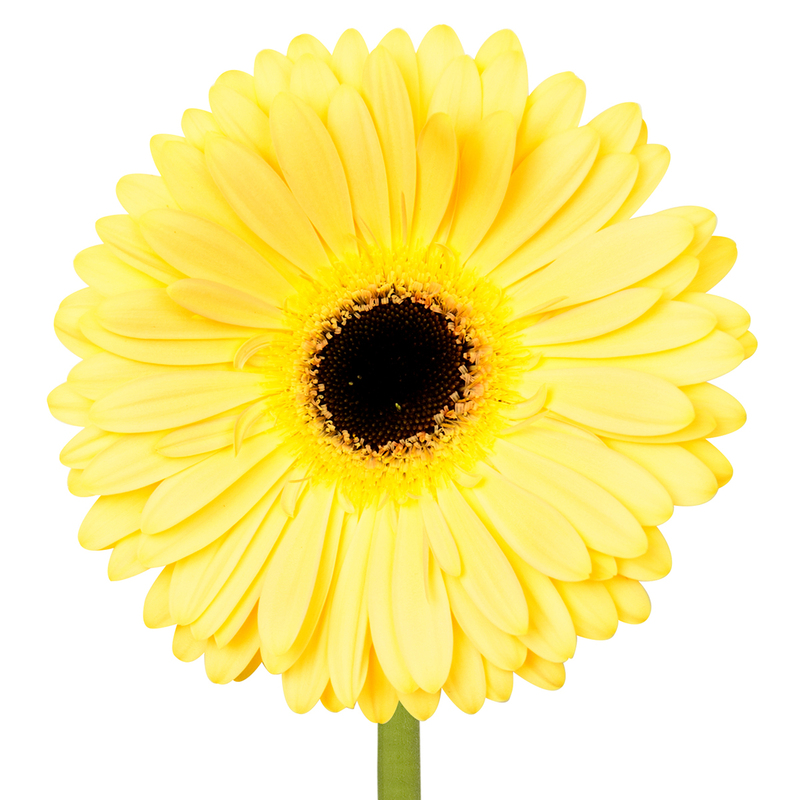 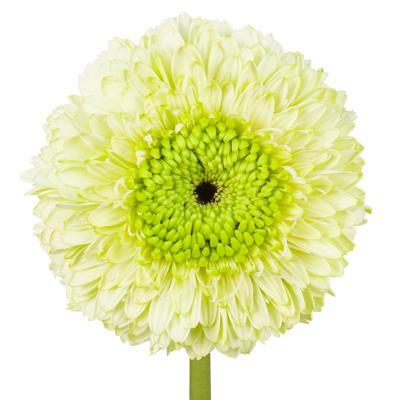 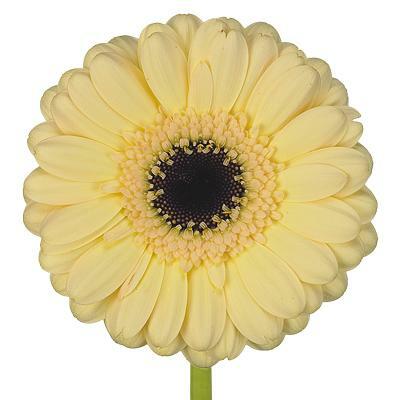 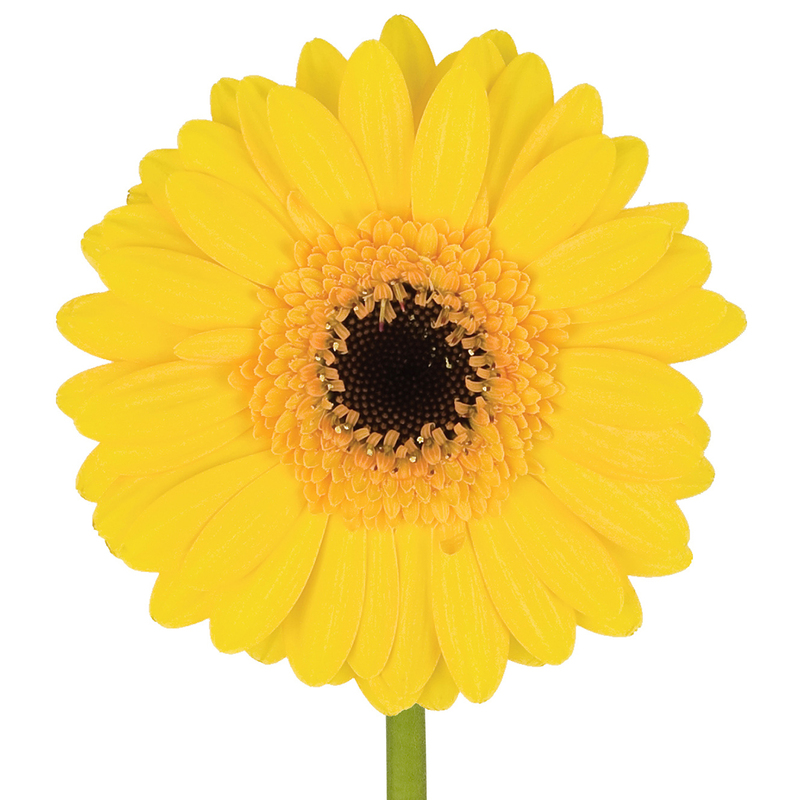 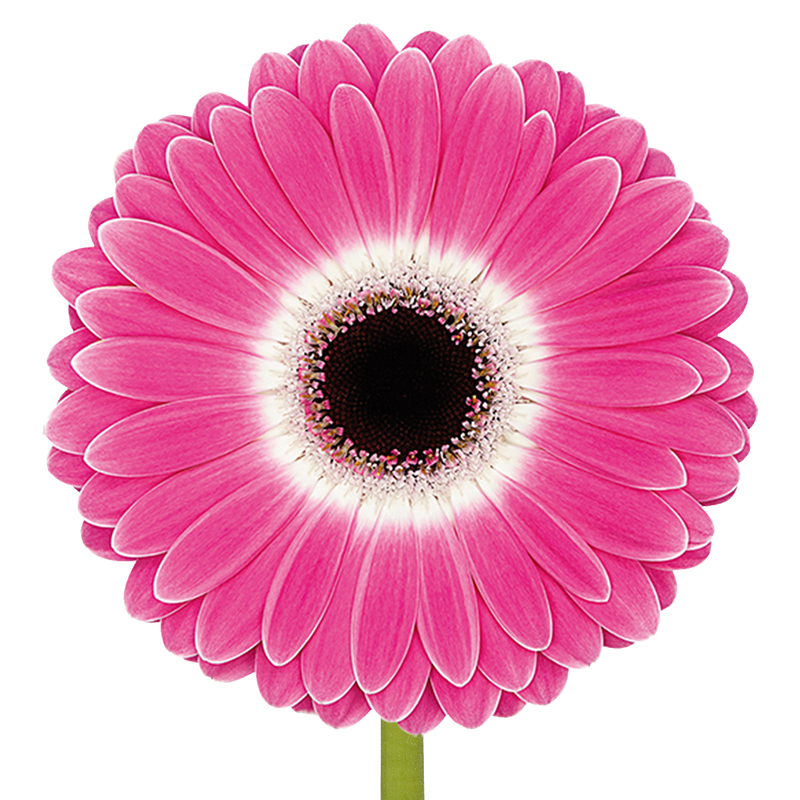 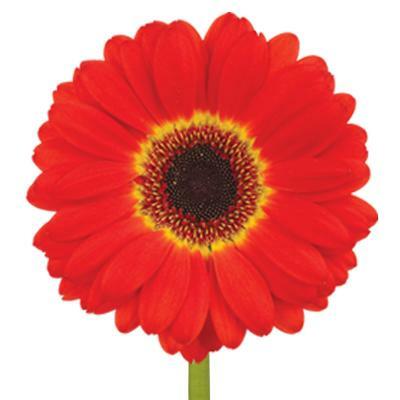 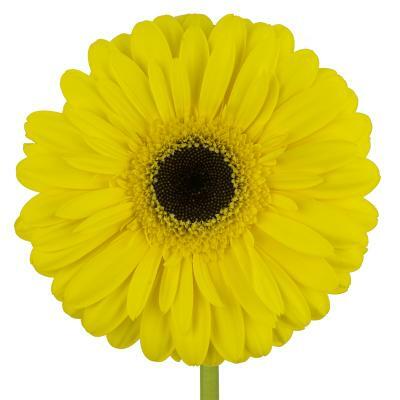 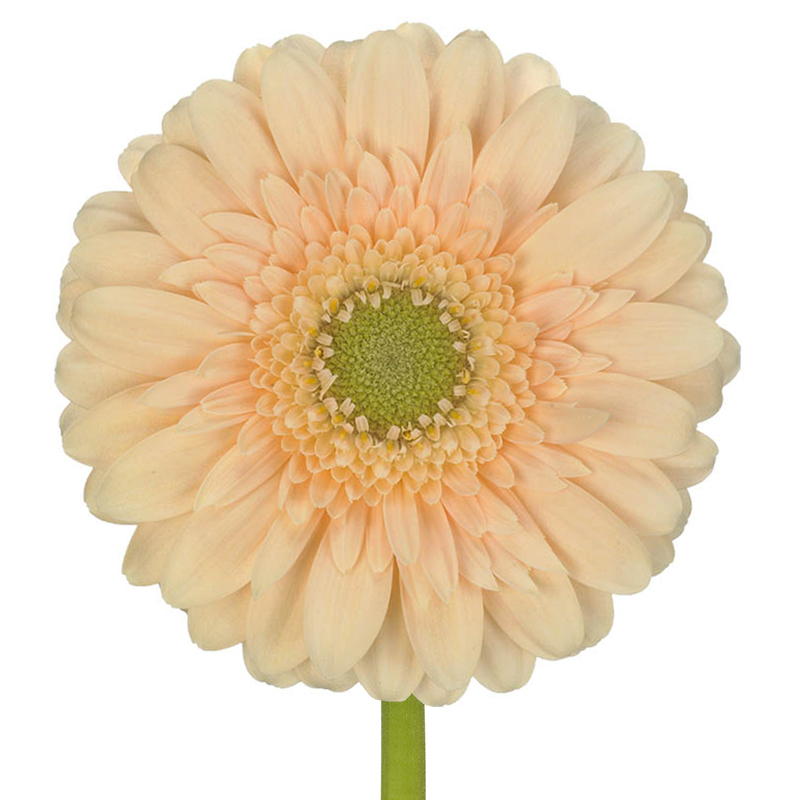 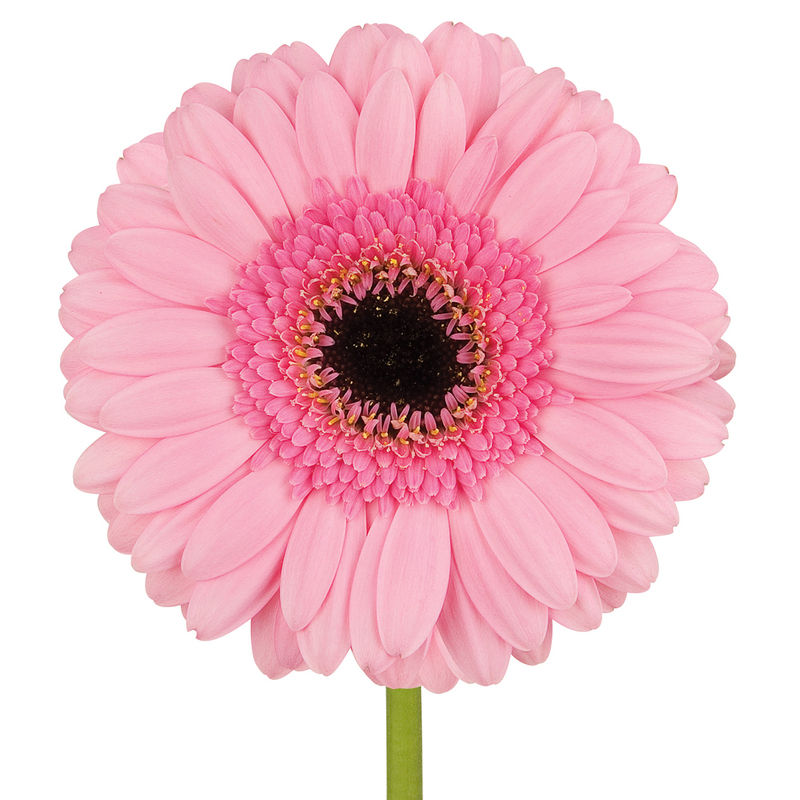 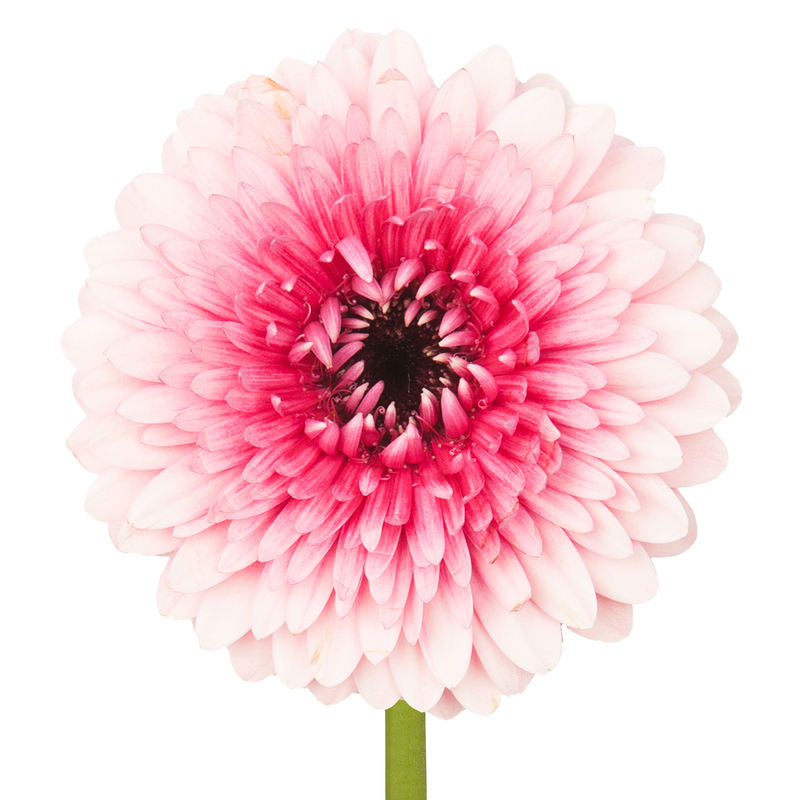 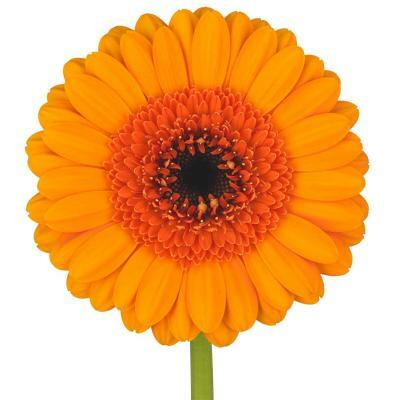 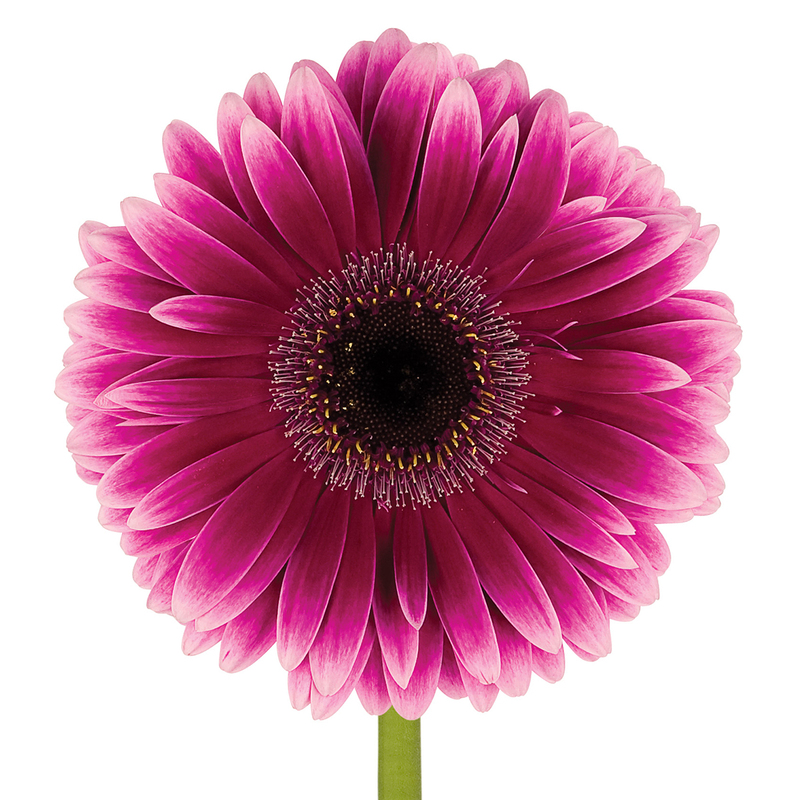 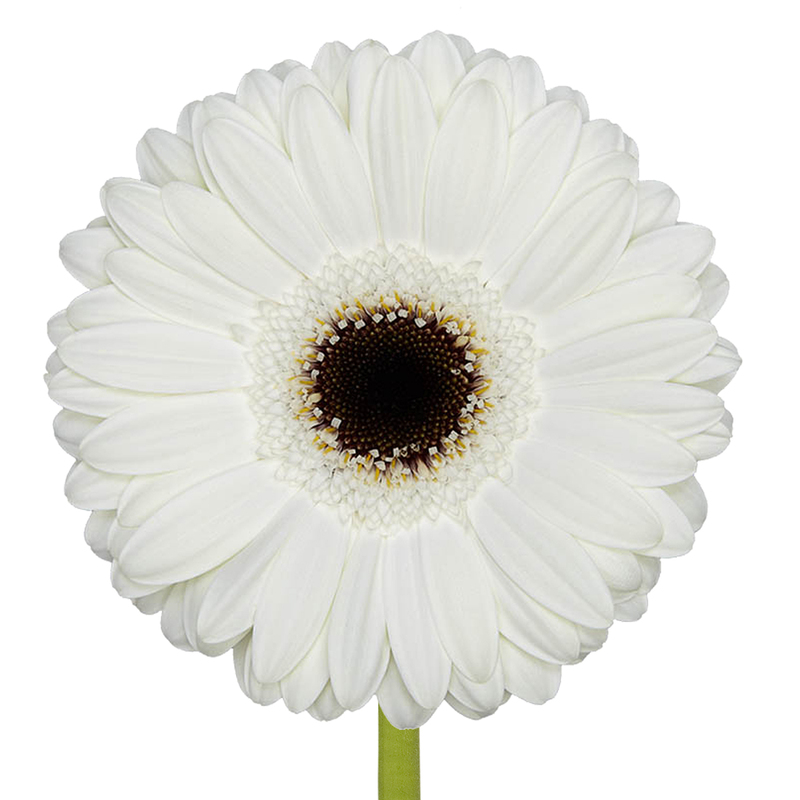 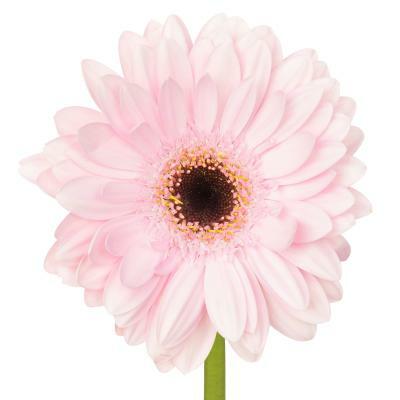 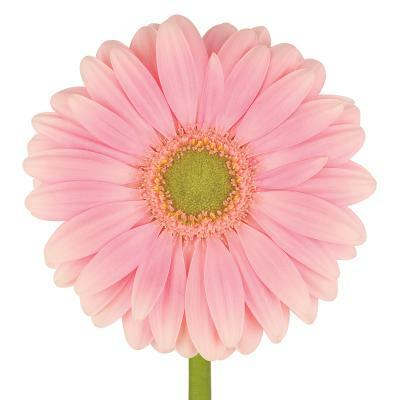 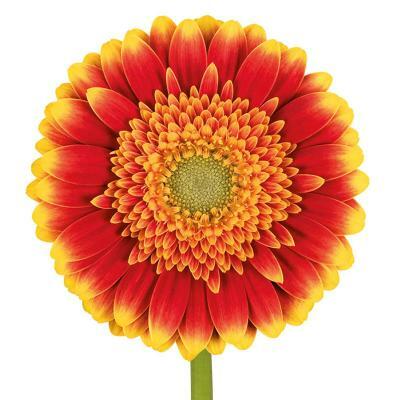 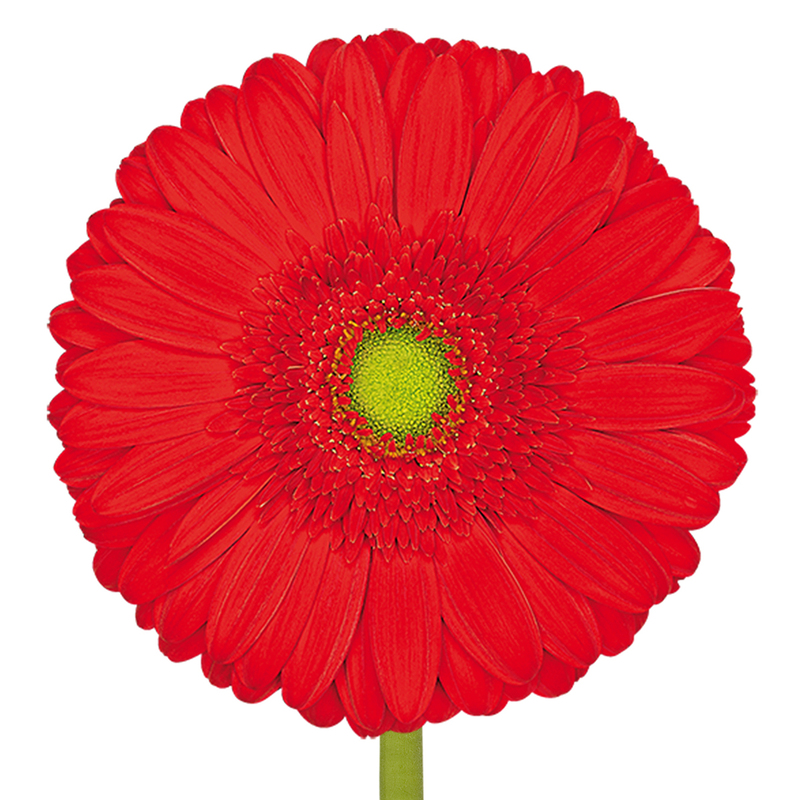 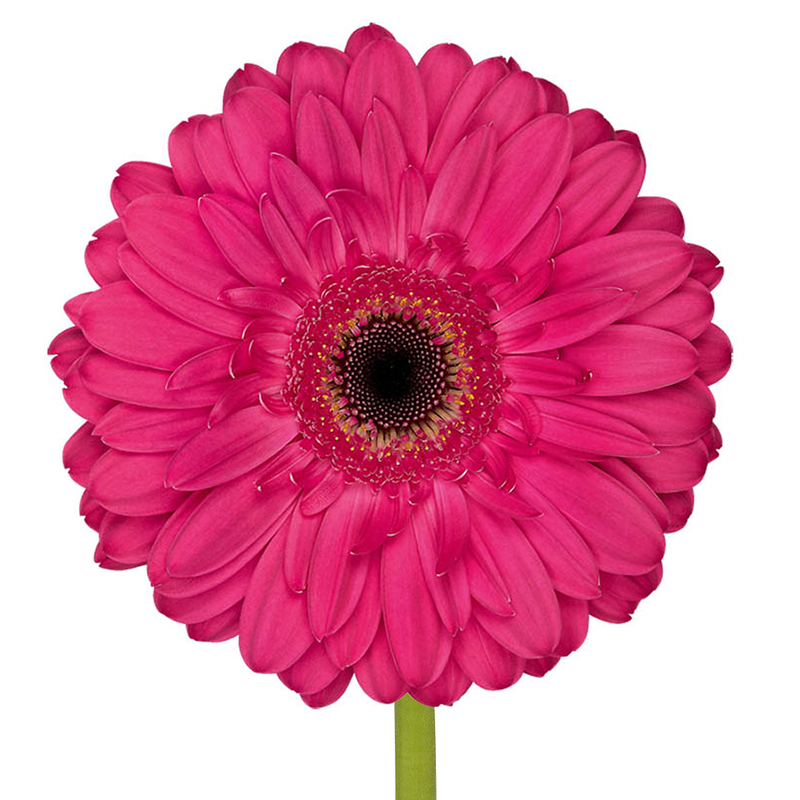 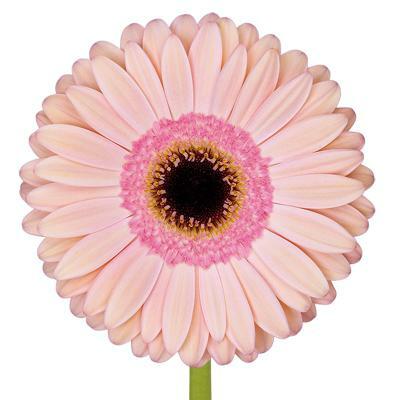 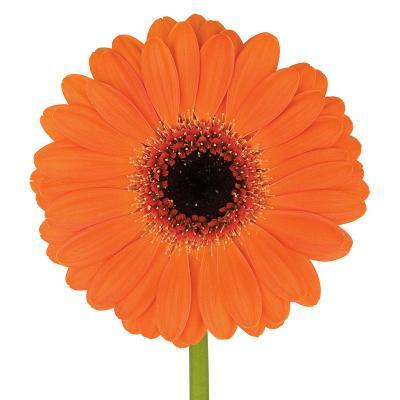 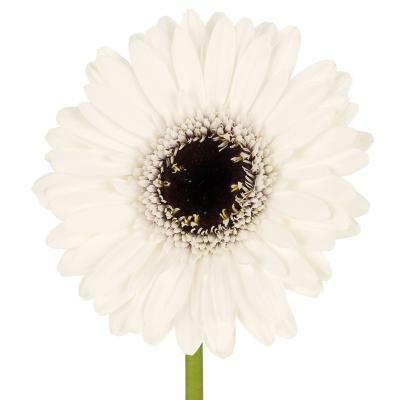 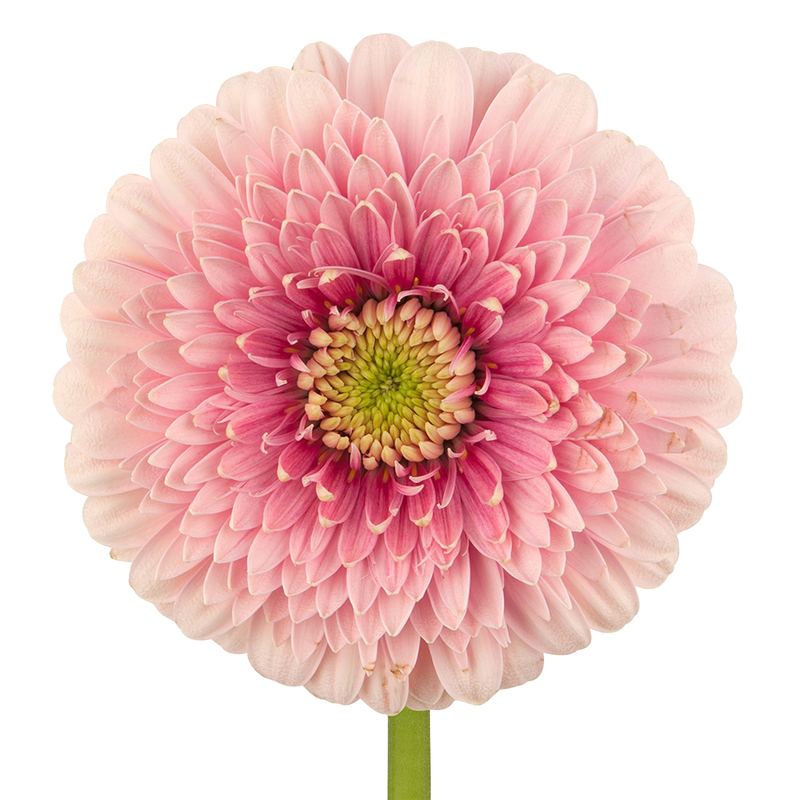 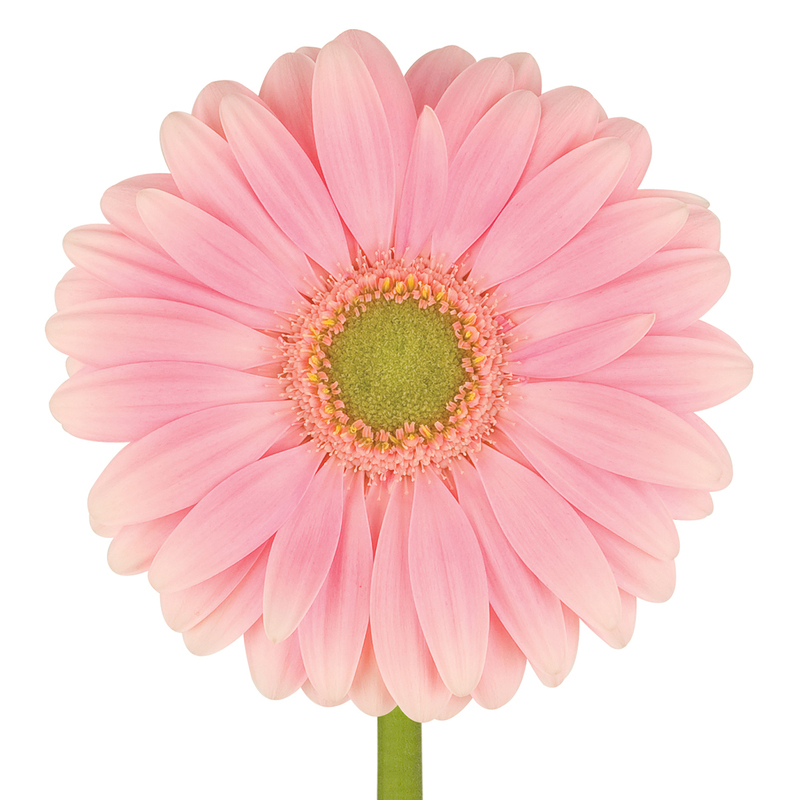 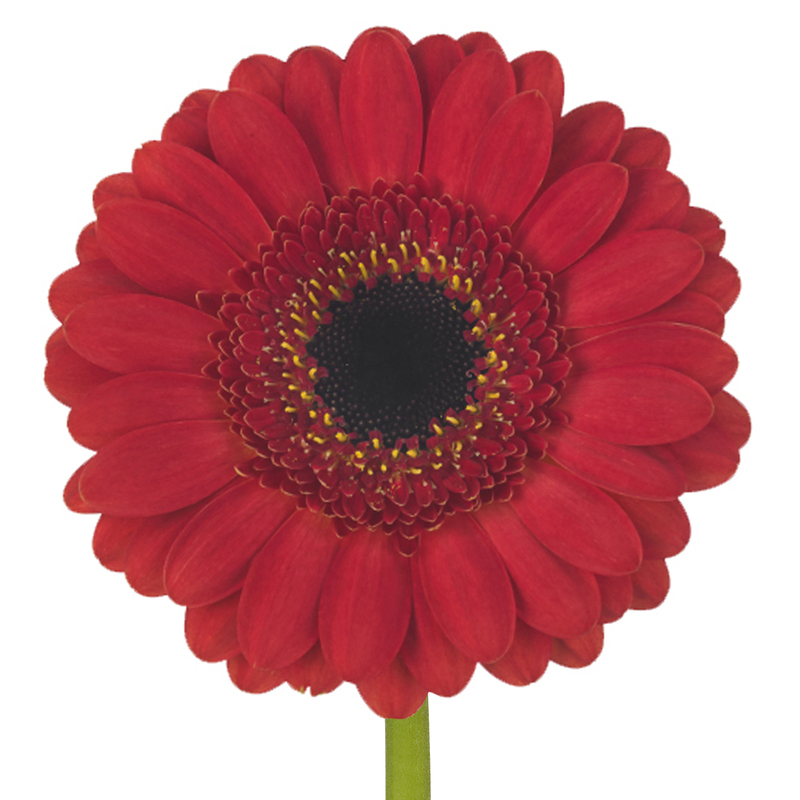 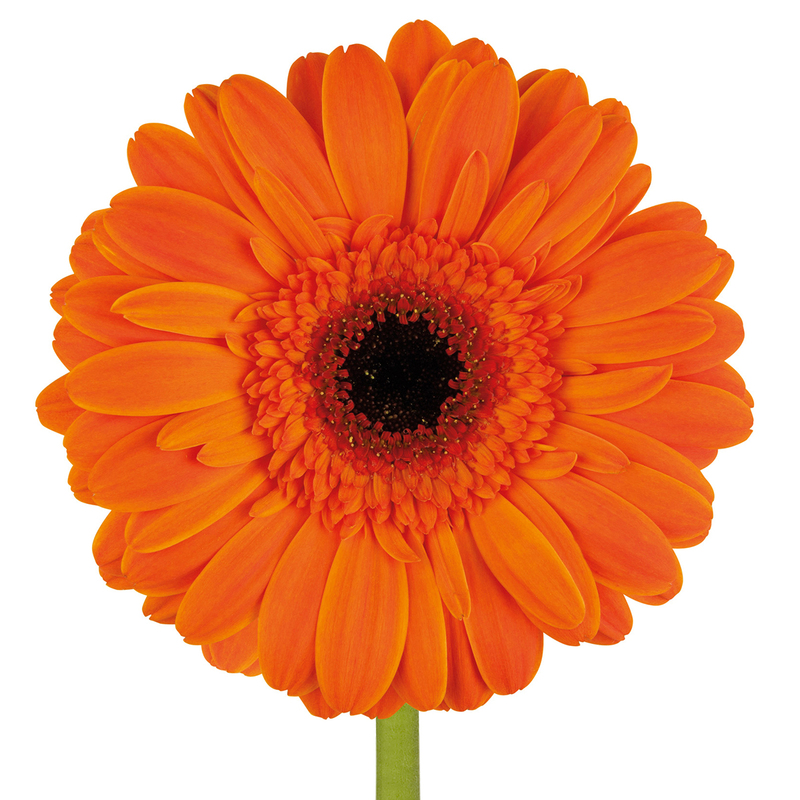 Naturally grown with care and attention, these gerberas provide the best basis for bouquets and other creations. Want something a little more exclusive? 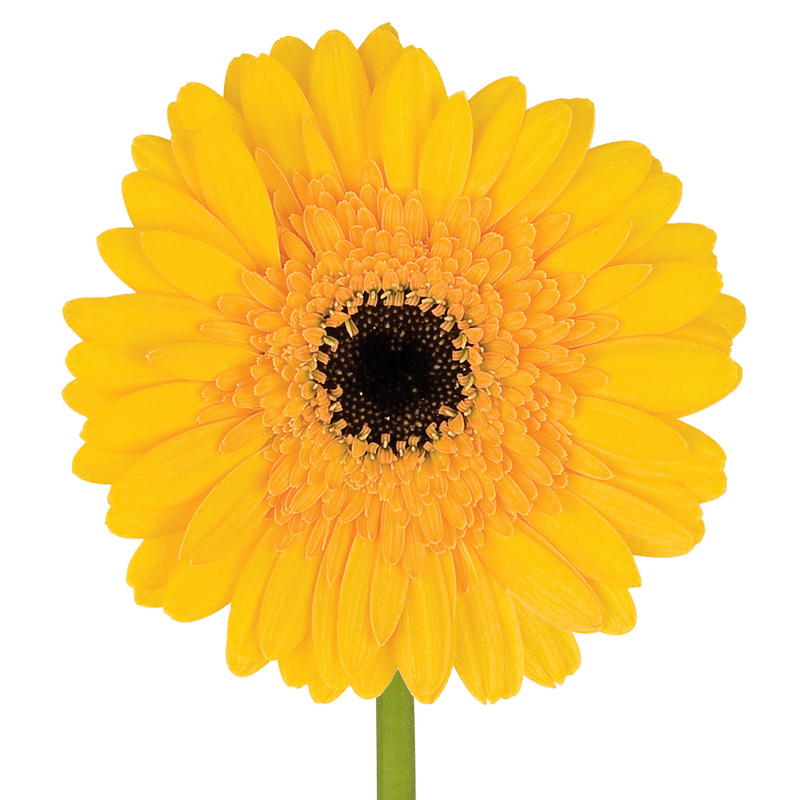 Then our Excellent range has what you need. 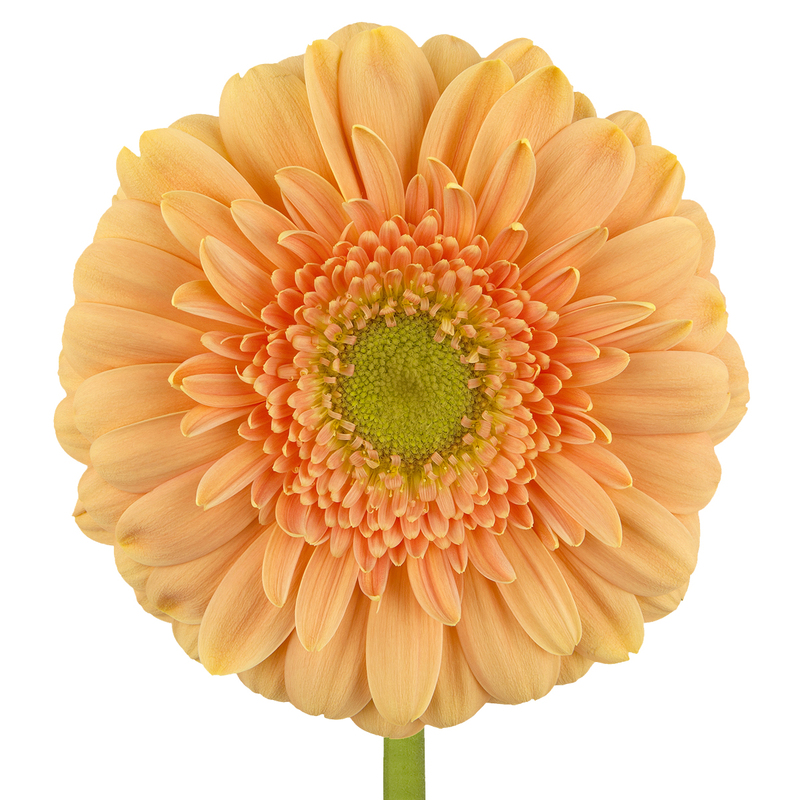 Excellent gerberas can be recognized by their Golden Hare. 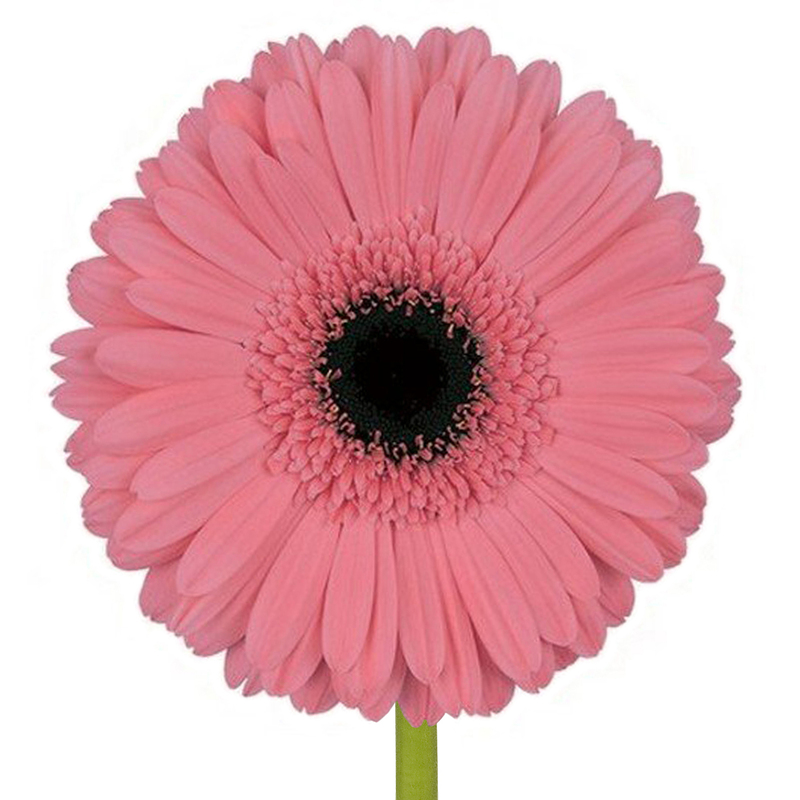 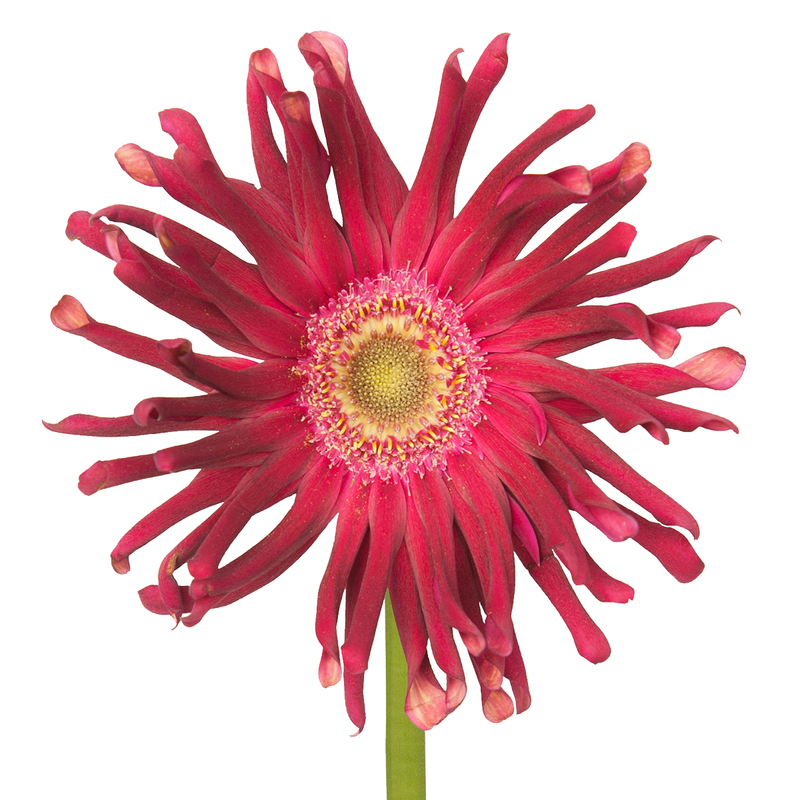 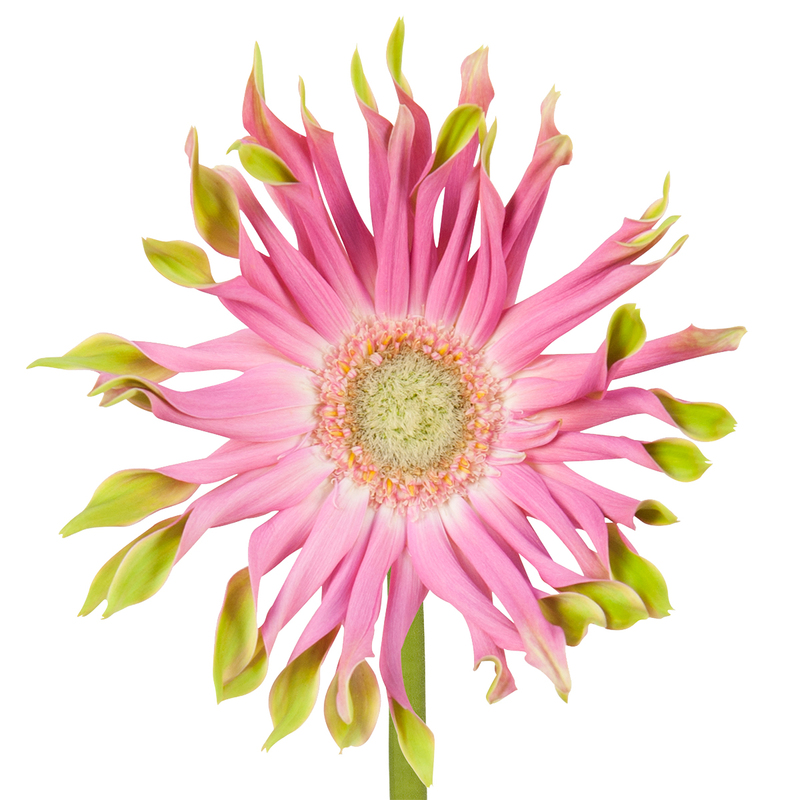 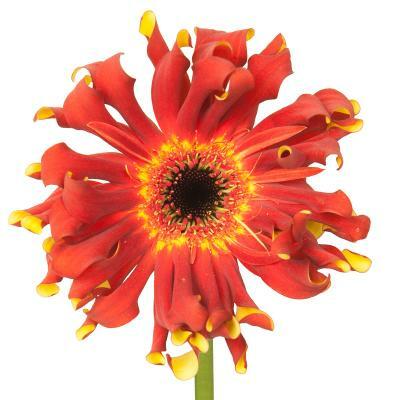 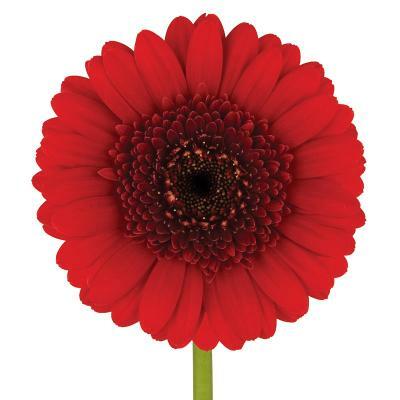 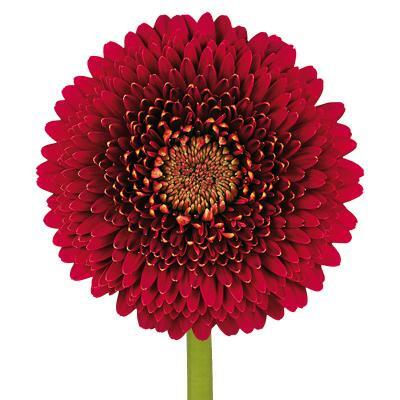 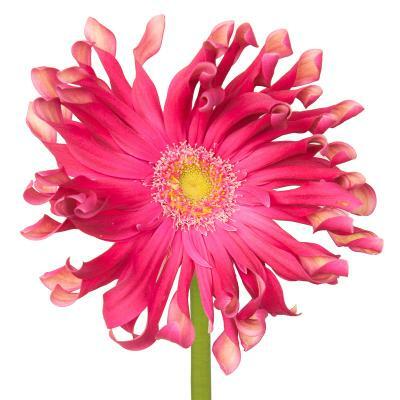 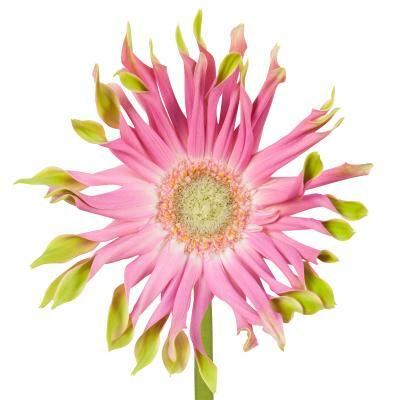 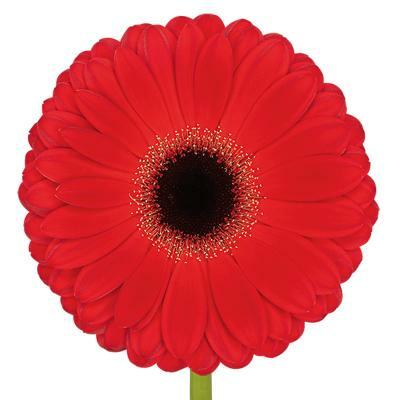 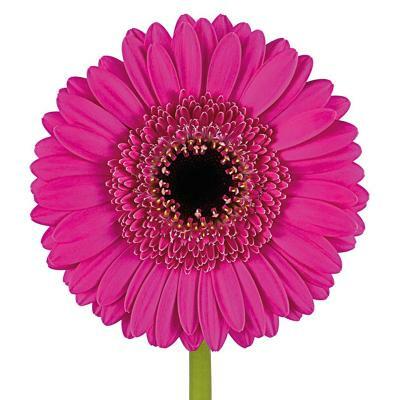 A special collection of gerberas that gives each bouquet or creation a unique and exciting look. 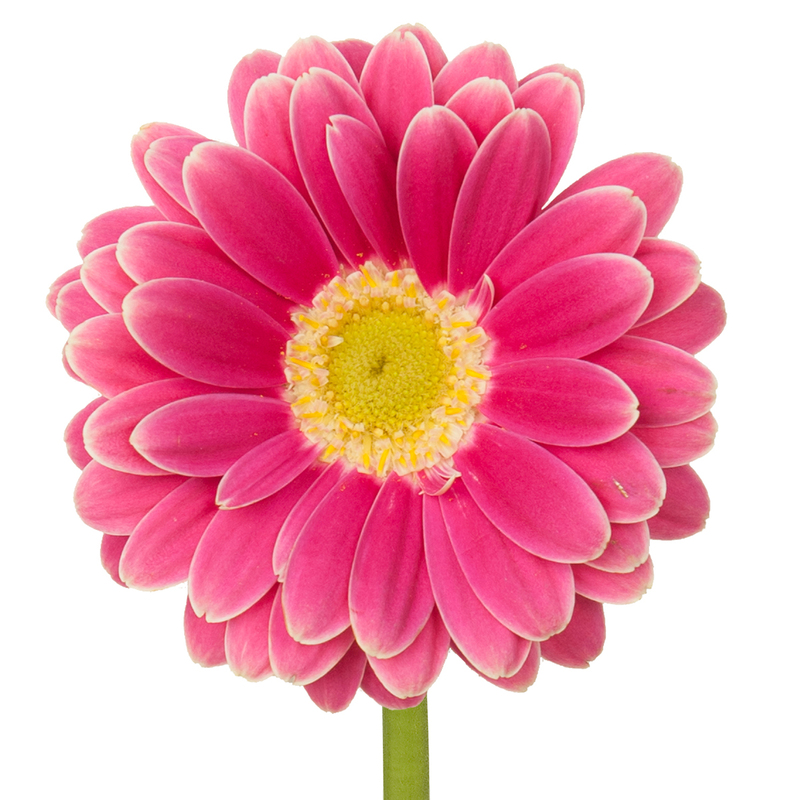 To see this video or embedded content, you must accept cookies.